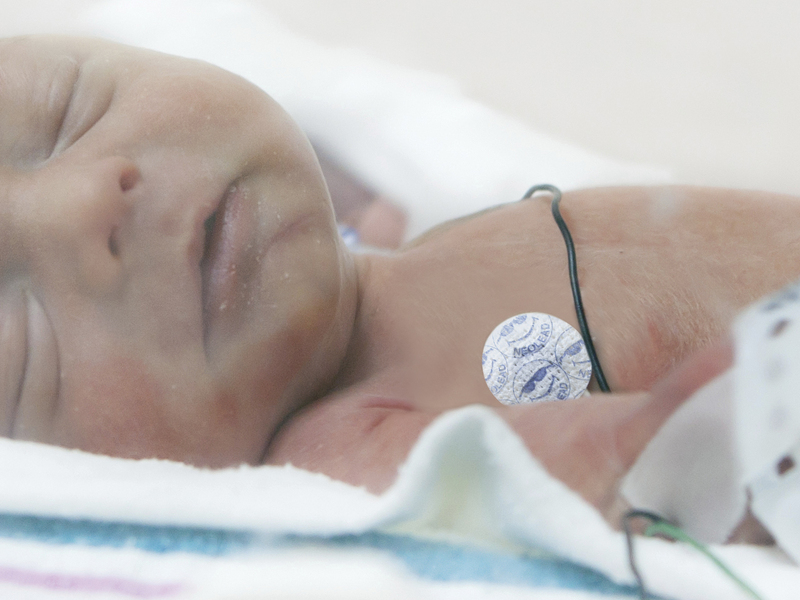 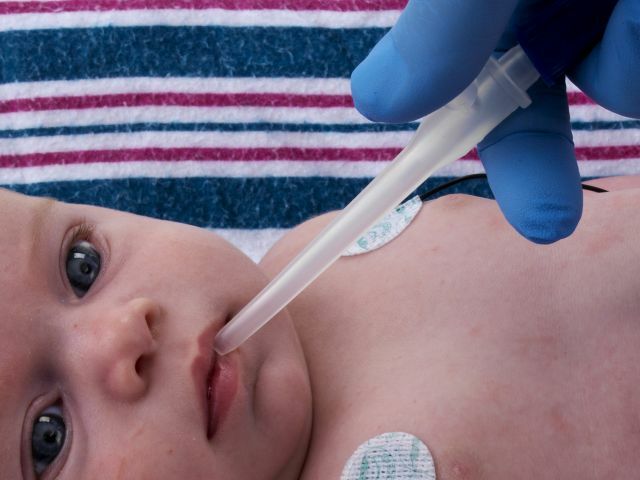 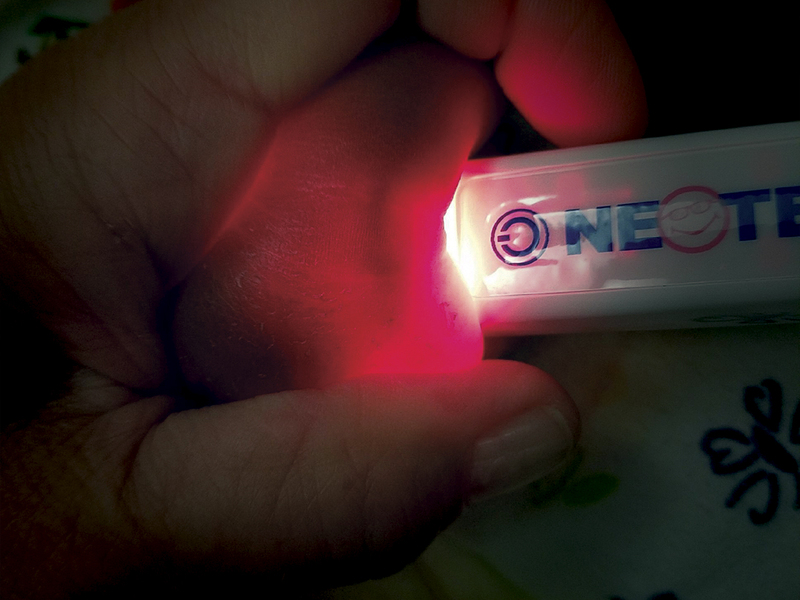 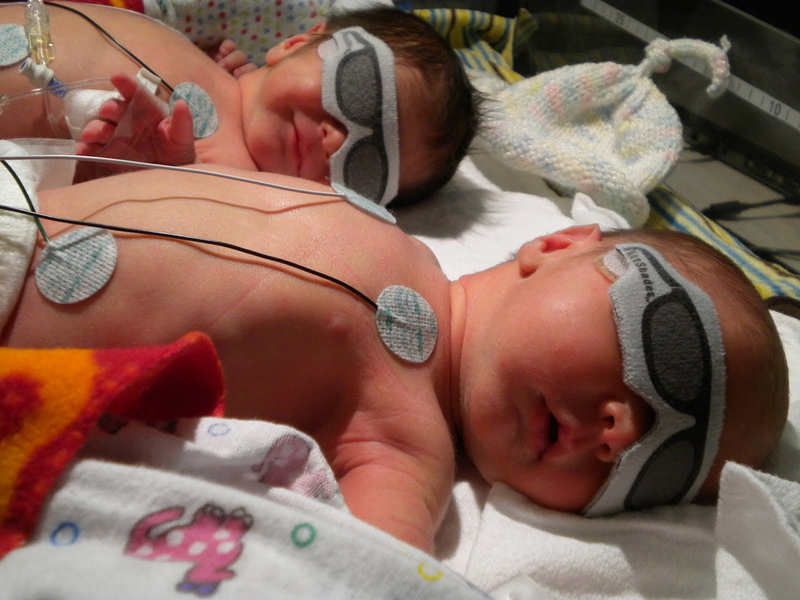 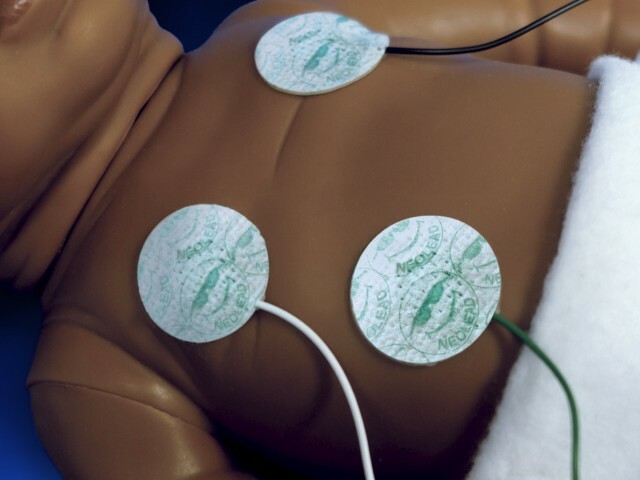 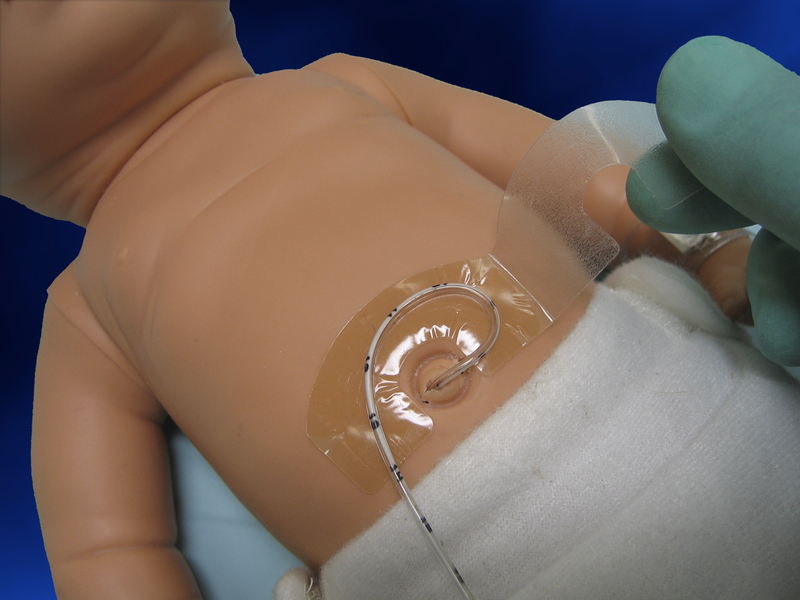 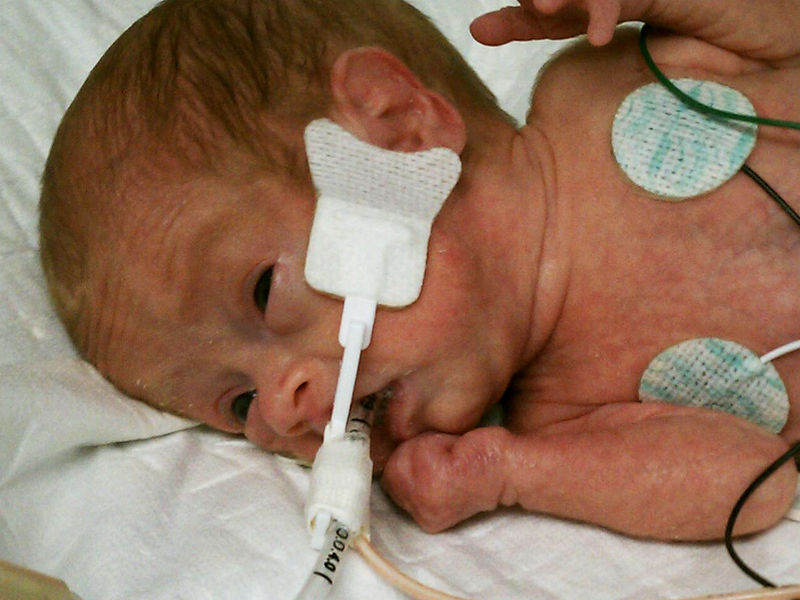 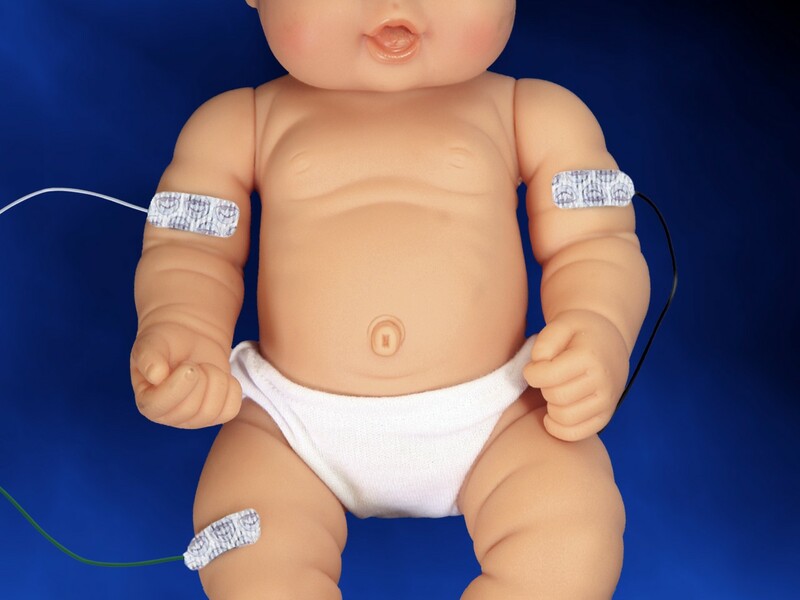 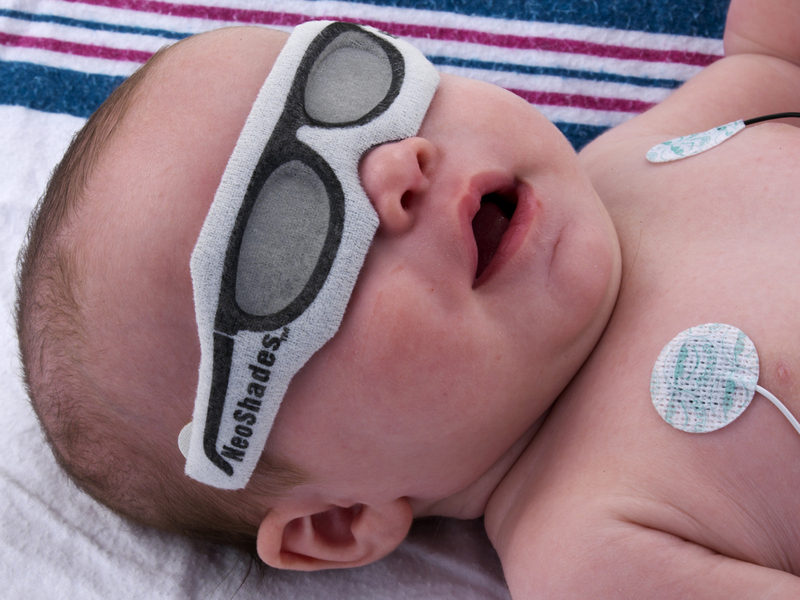 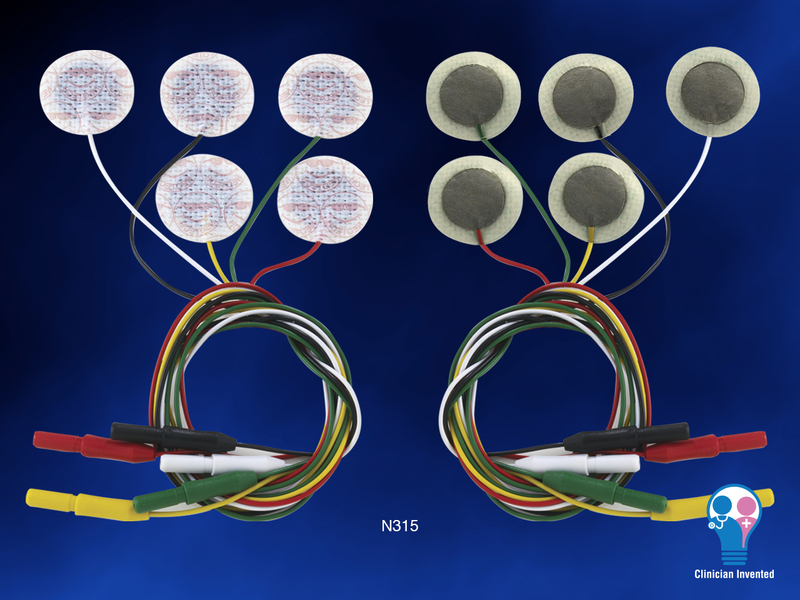 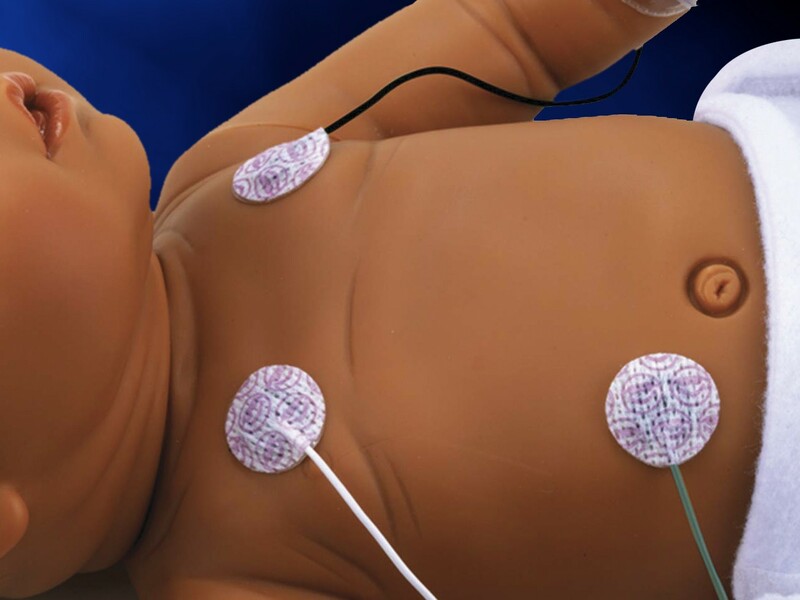 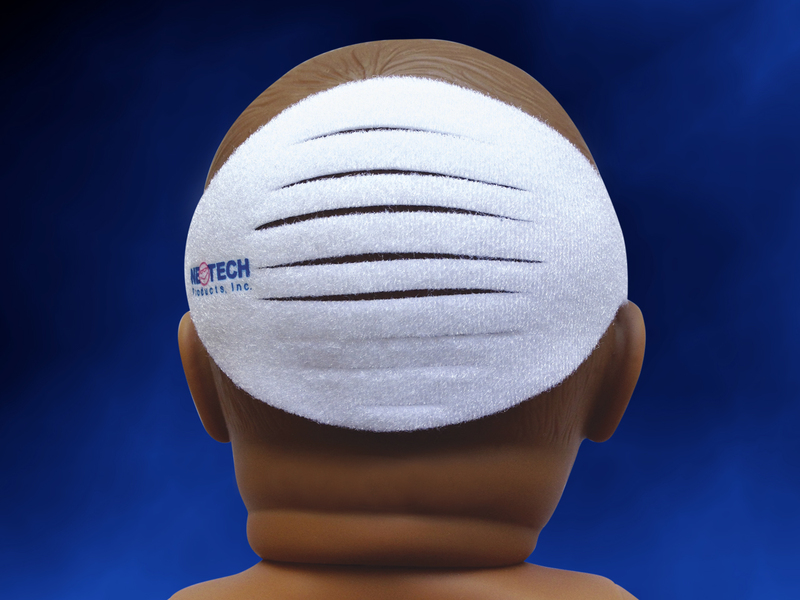 The small ECG electrodes on the Micro NeoLead are designed to help clinicians place the electrodes on infants. 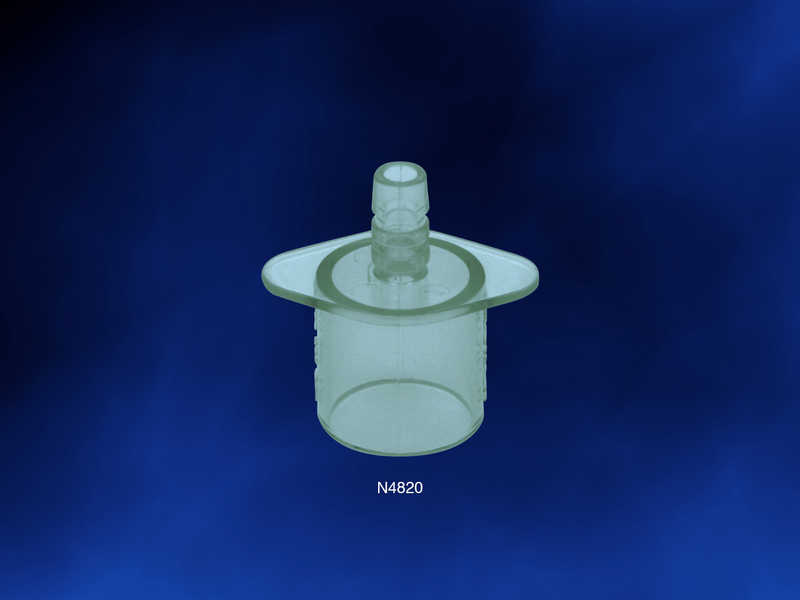 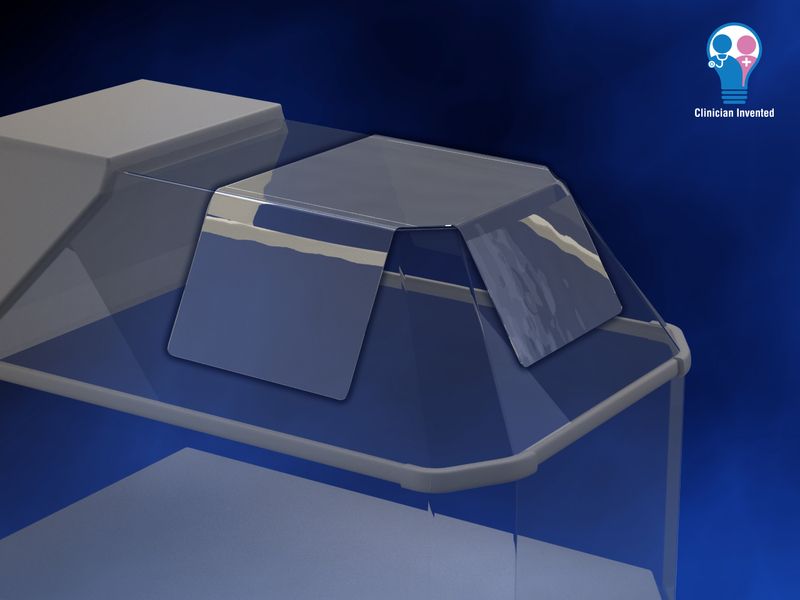 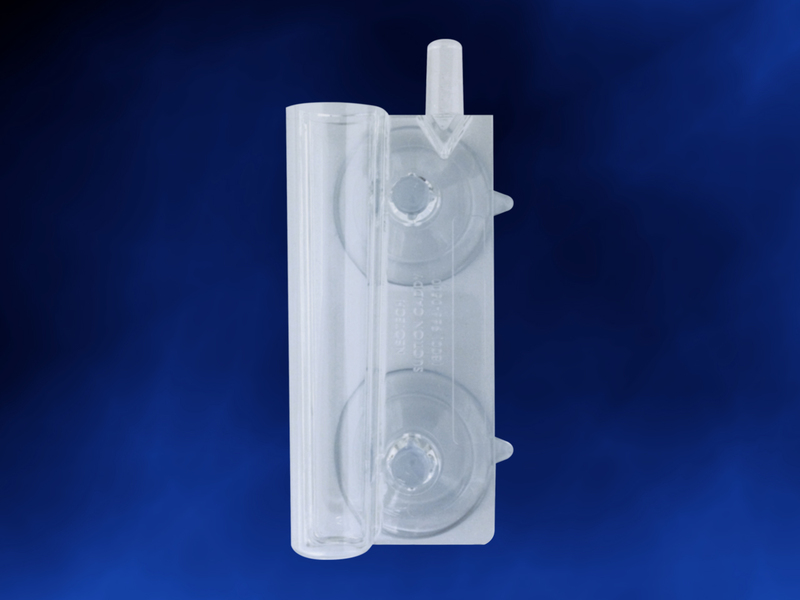 In addition to being conveniently sized, this product is radiolucent, making it nearly invisible on x-rays — which helps technicians avoid spending time on repositioning the electrodes during the imaging process. 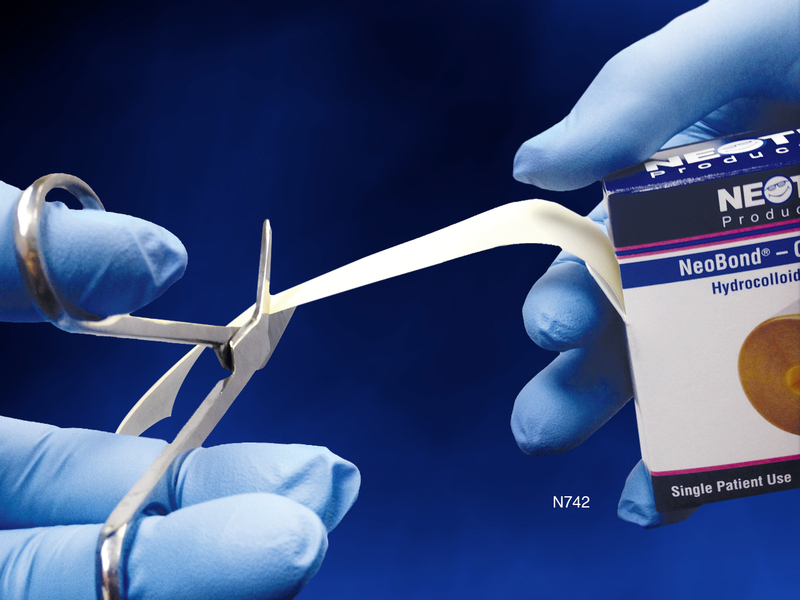 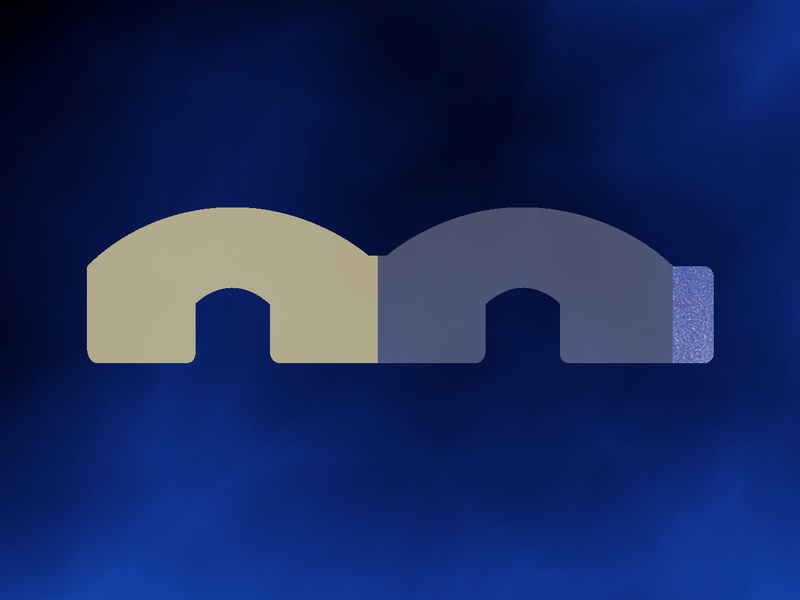 The Micro NeoLead’s electrodes possess hydrocolloid ends that minimizes slipping. 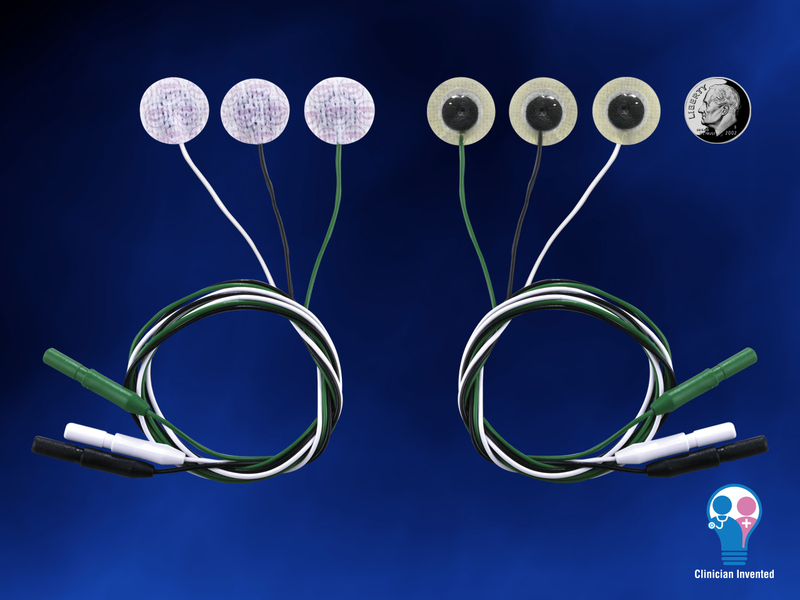 The unique shape of the electrodes is ideal for limb leads. 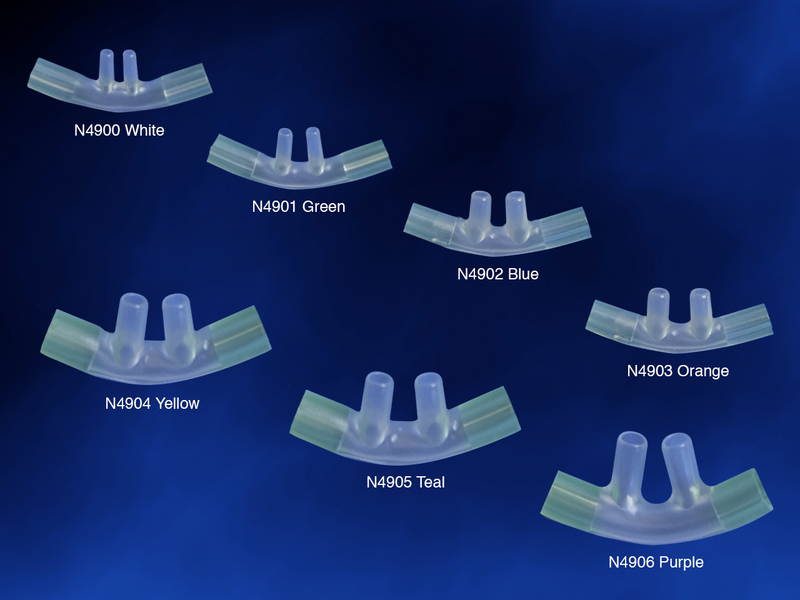 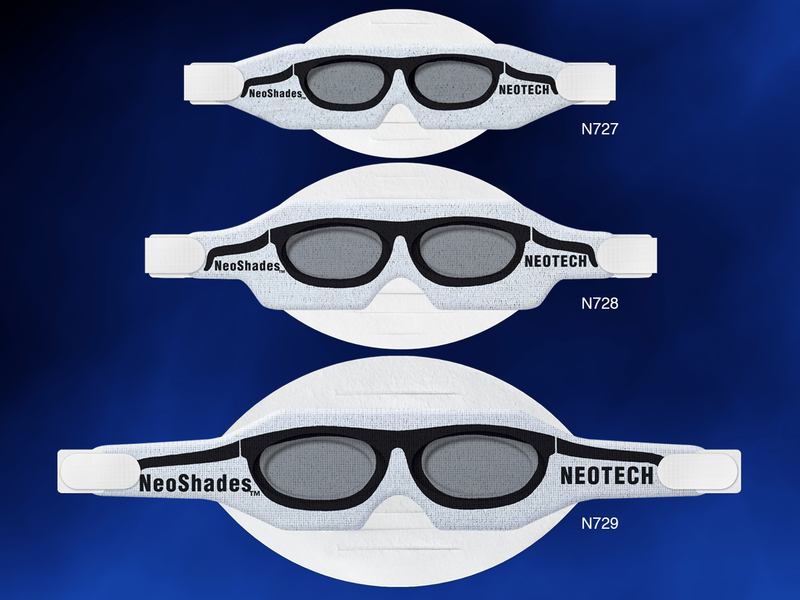 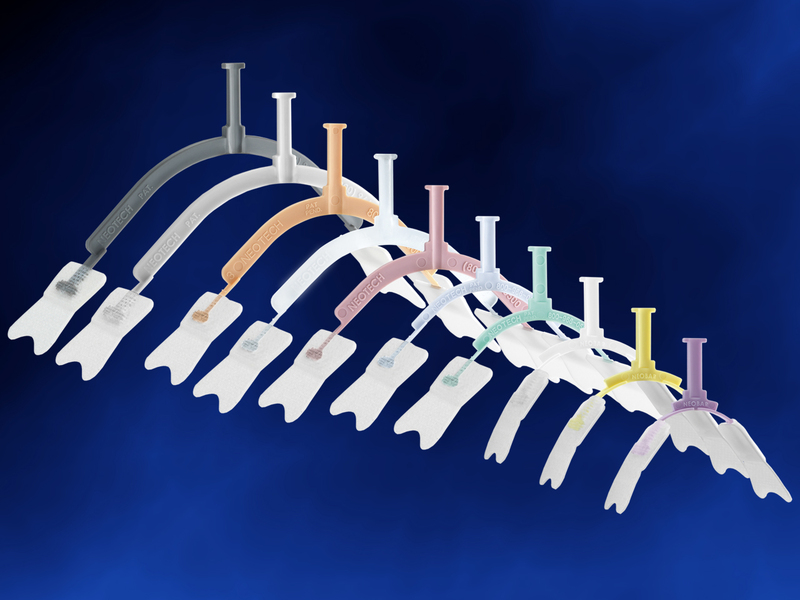 The NeoSeal from Neotech is an innovative and comfortable nasal prong seal that is designed to provide improved respiratory support. 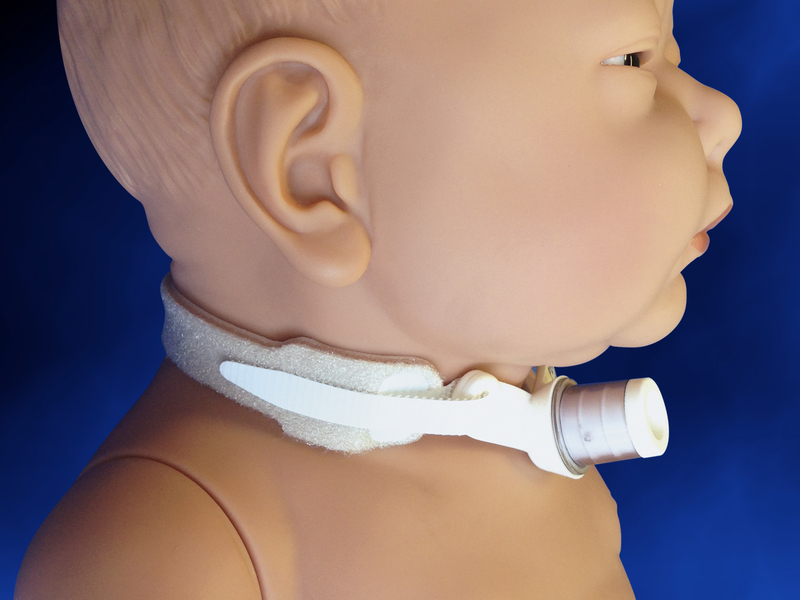 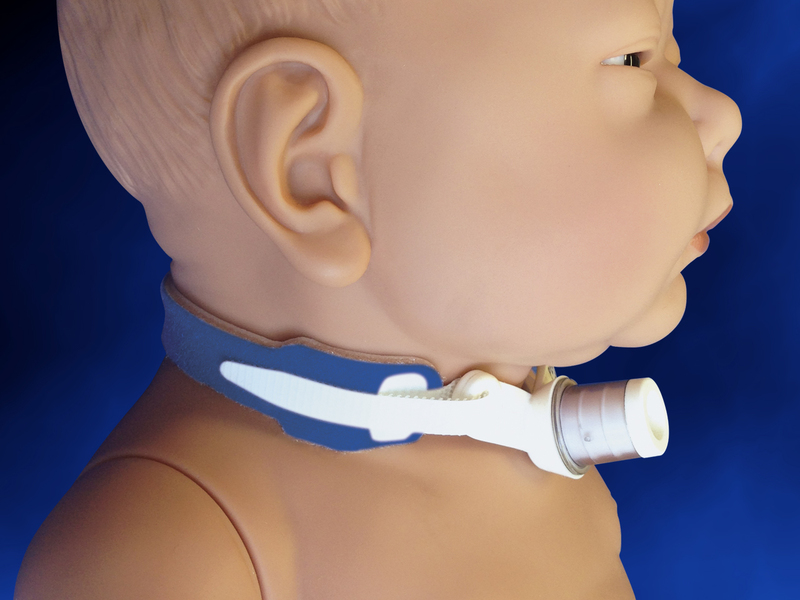 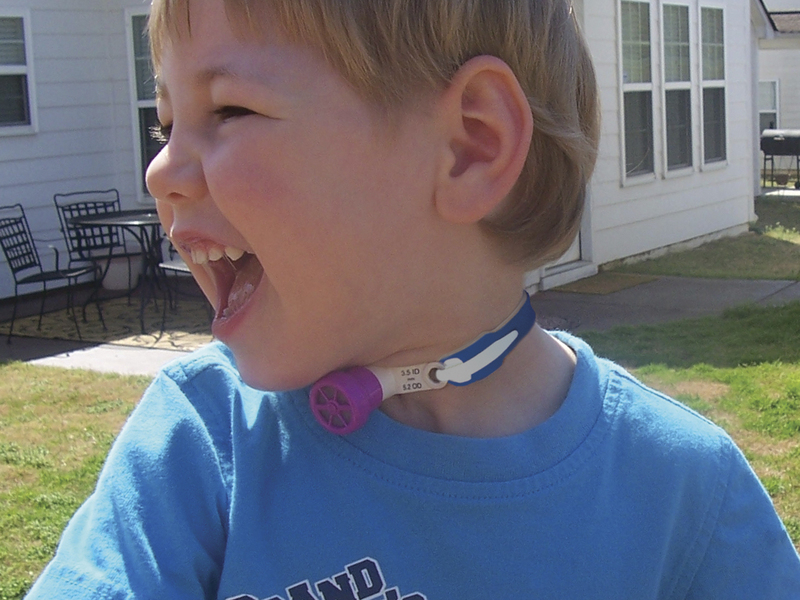 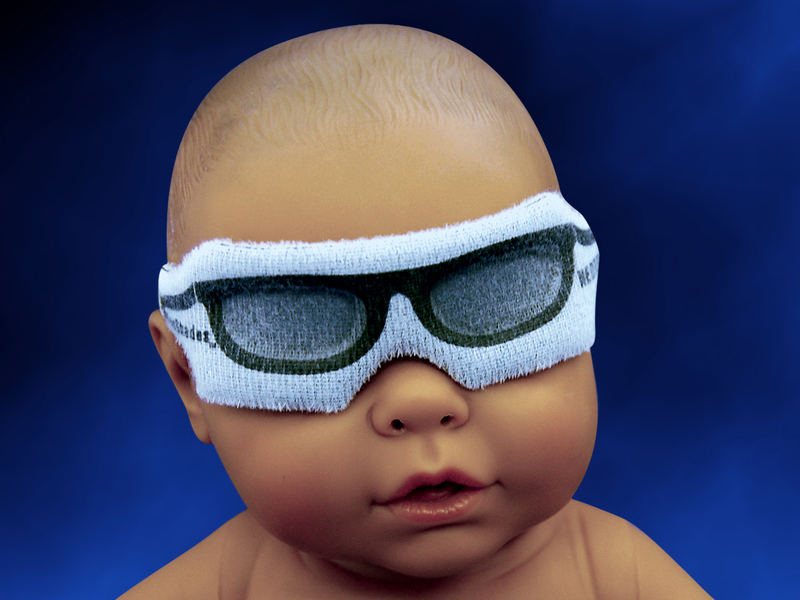 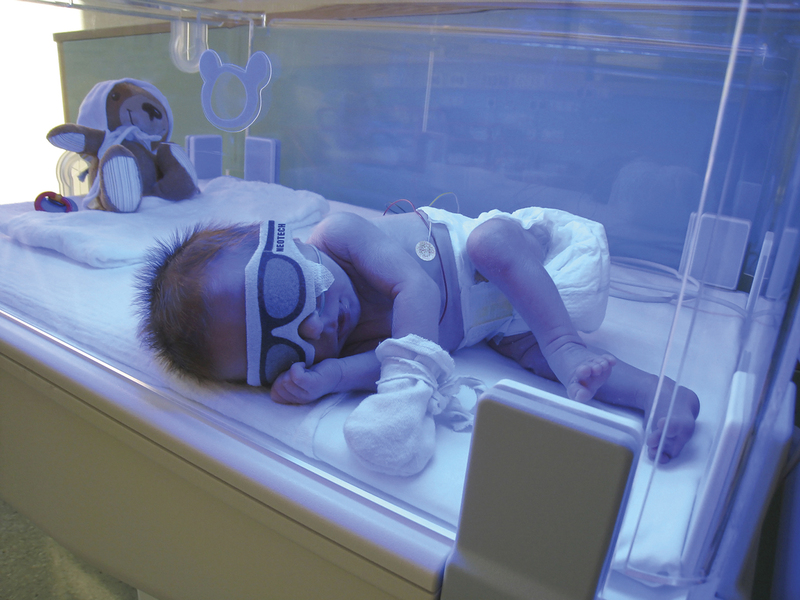 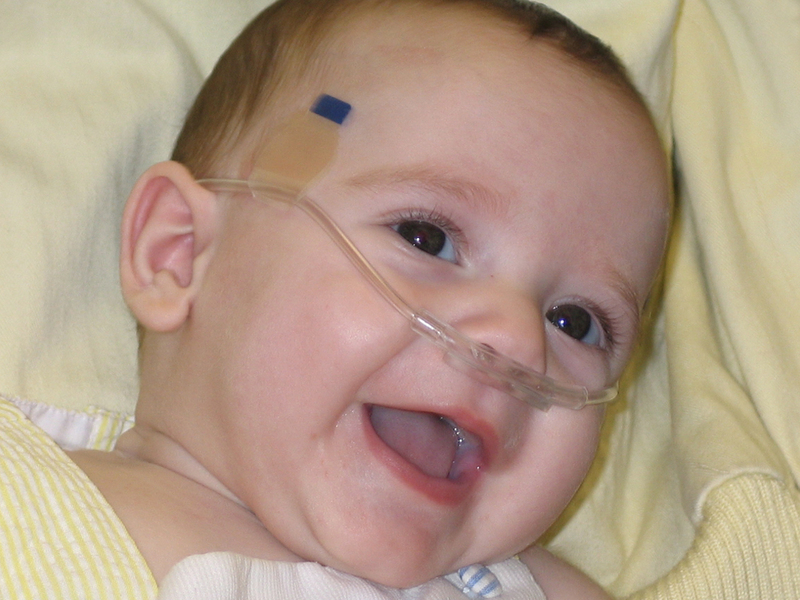 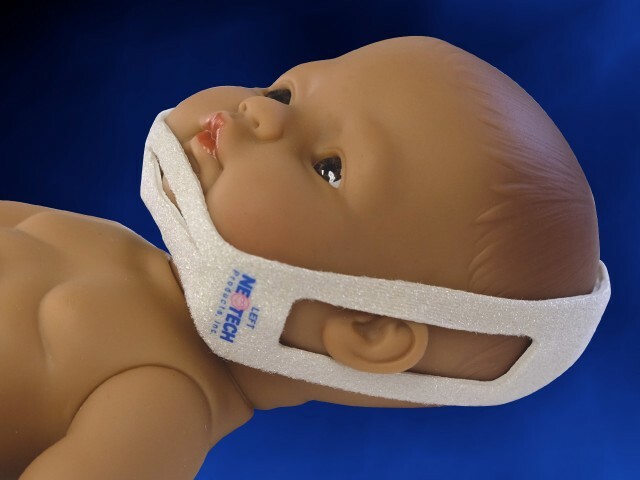 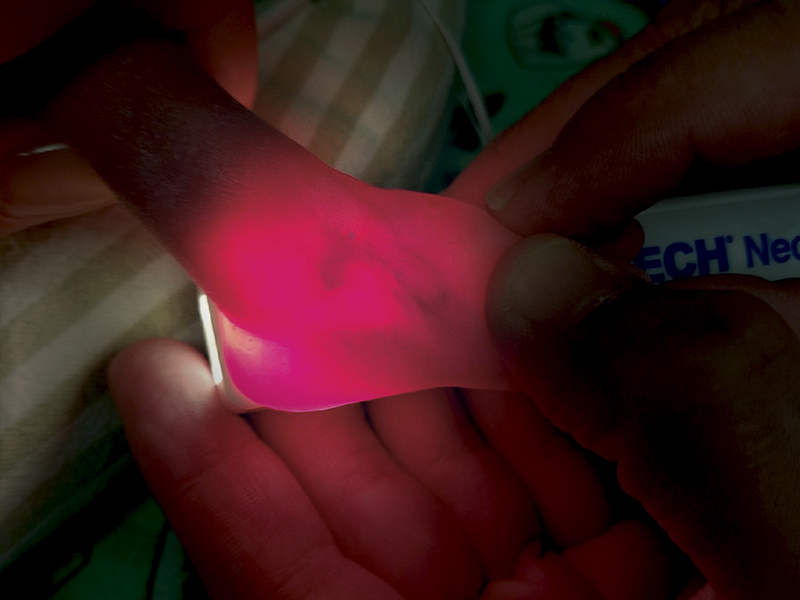 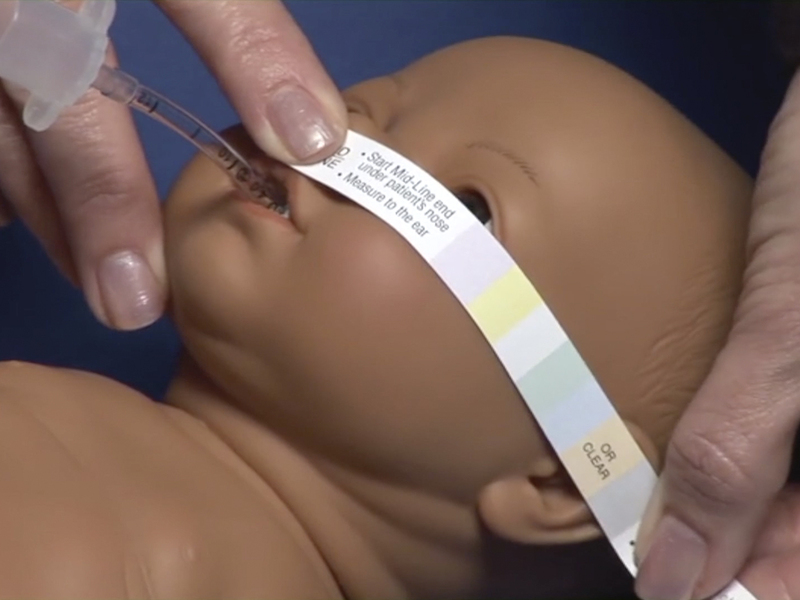 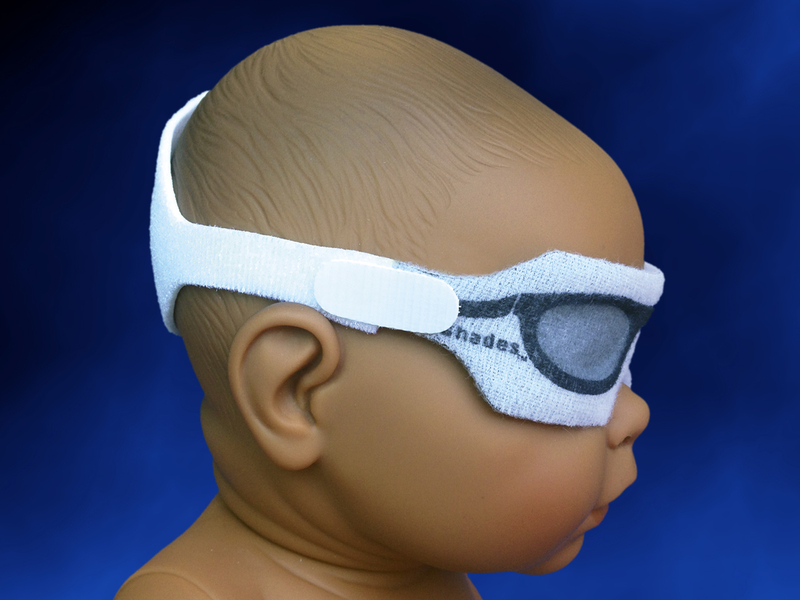 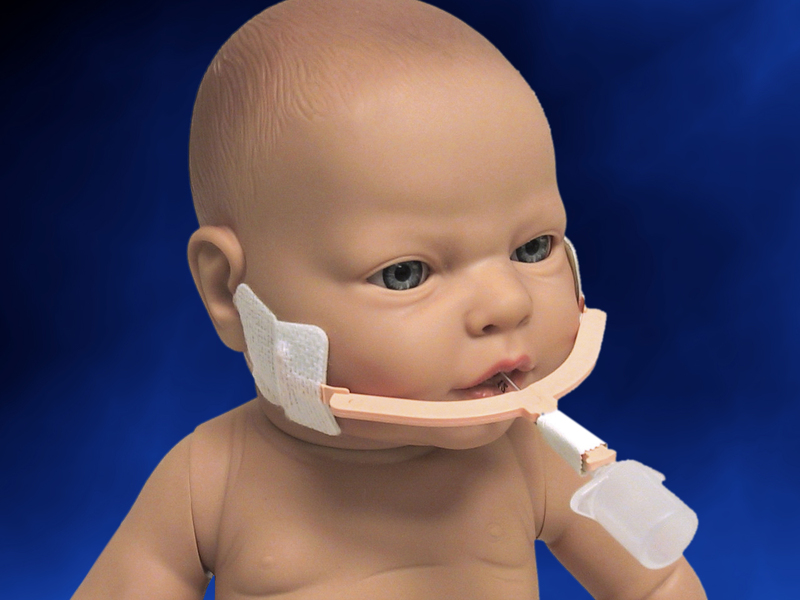 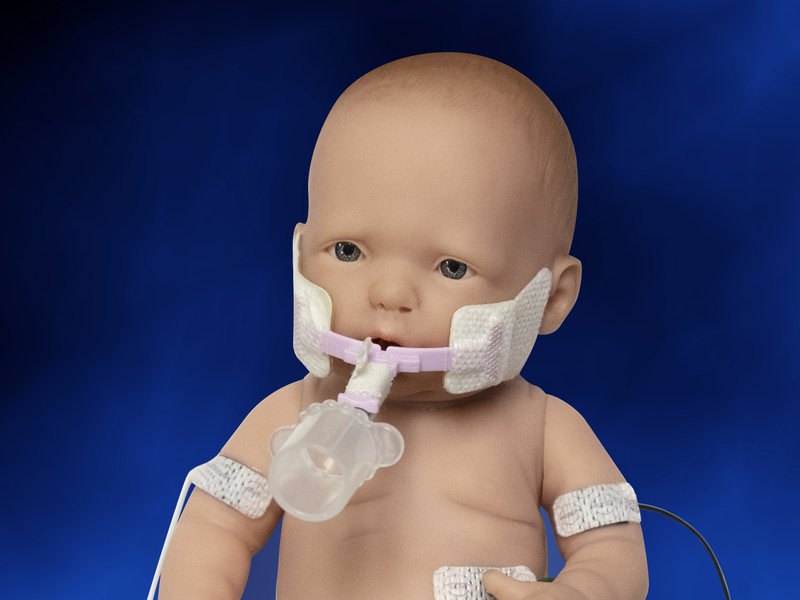 The seal adheres to the nasal prongs and not to the infant’s sensitive skin, a feature that clinicians have praised. 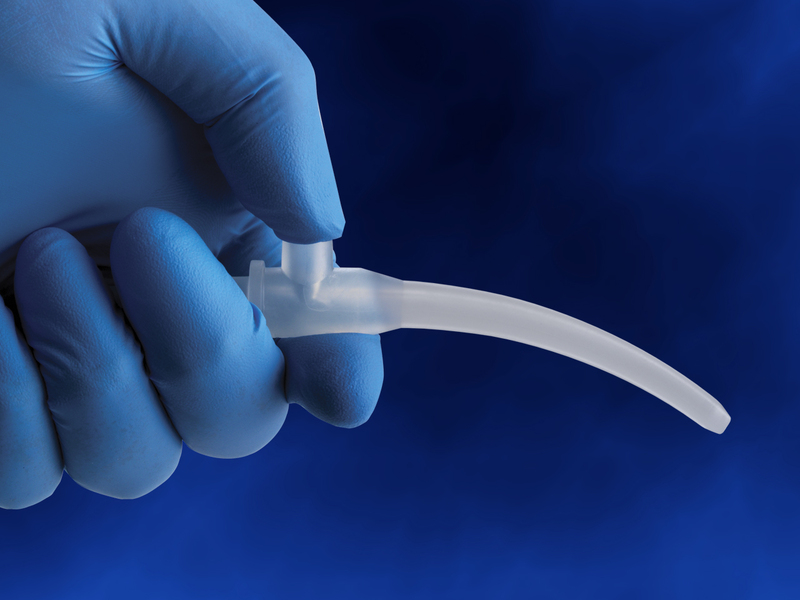 A soft bumper protects the patient’s fragile nasal septum. 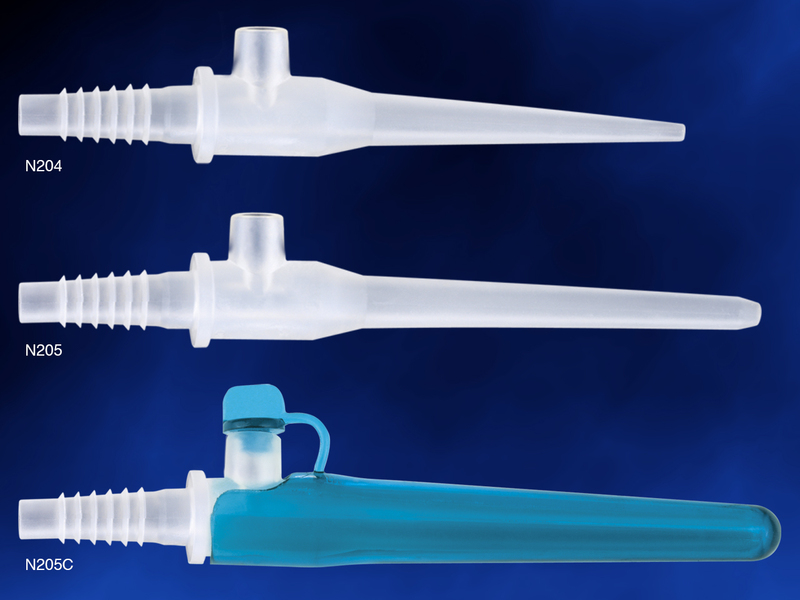 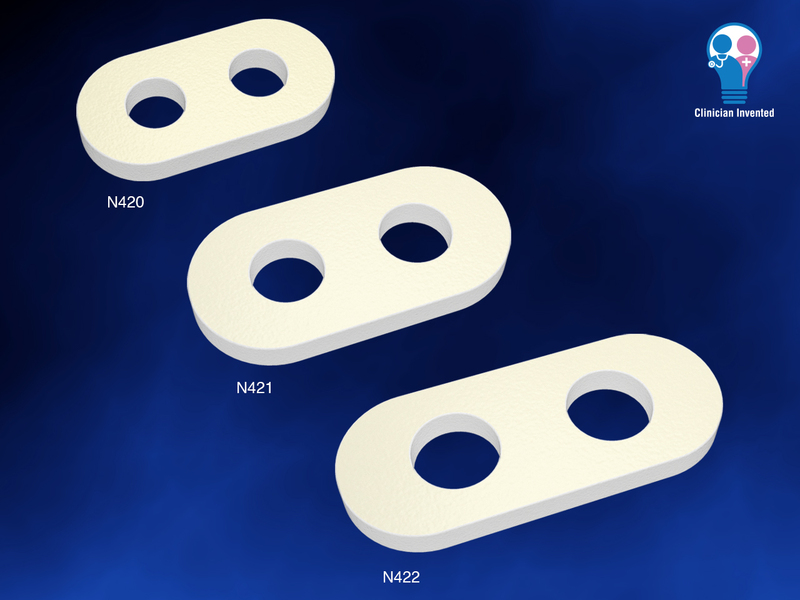 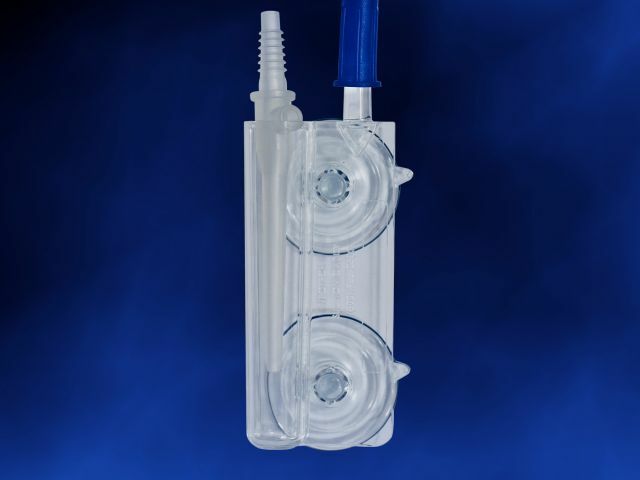 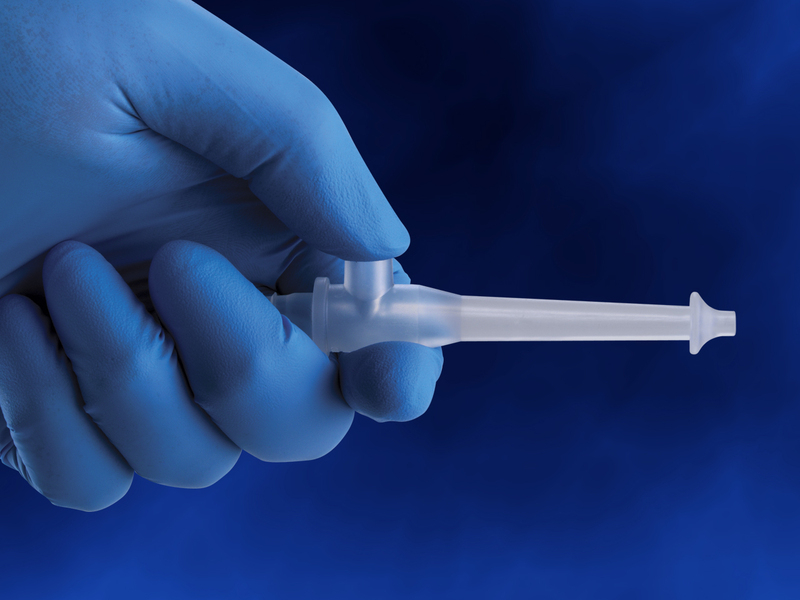 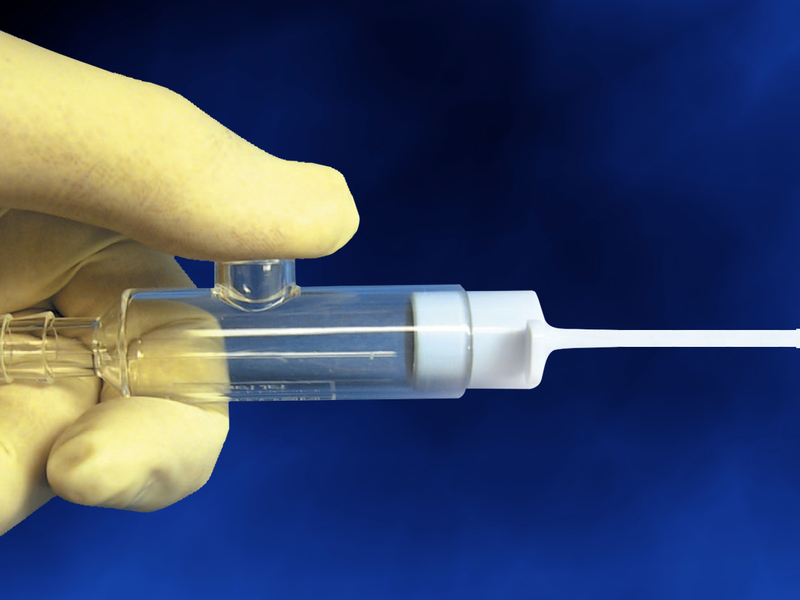 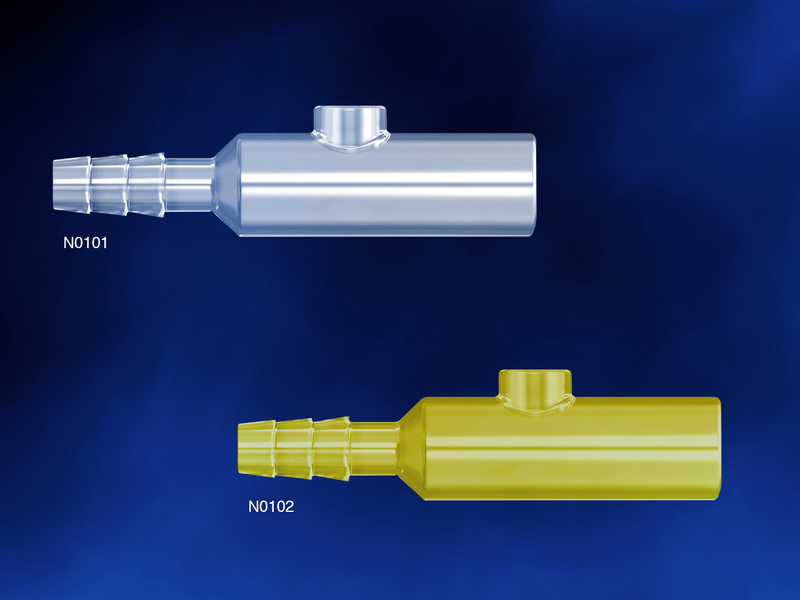 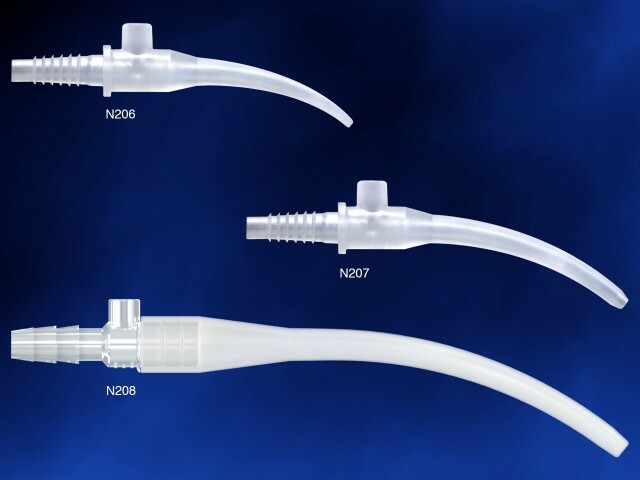 The NeoSeal is available in three different sizes — micro, small, and large — so there is an option to fit most prongs. 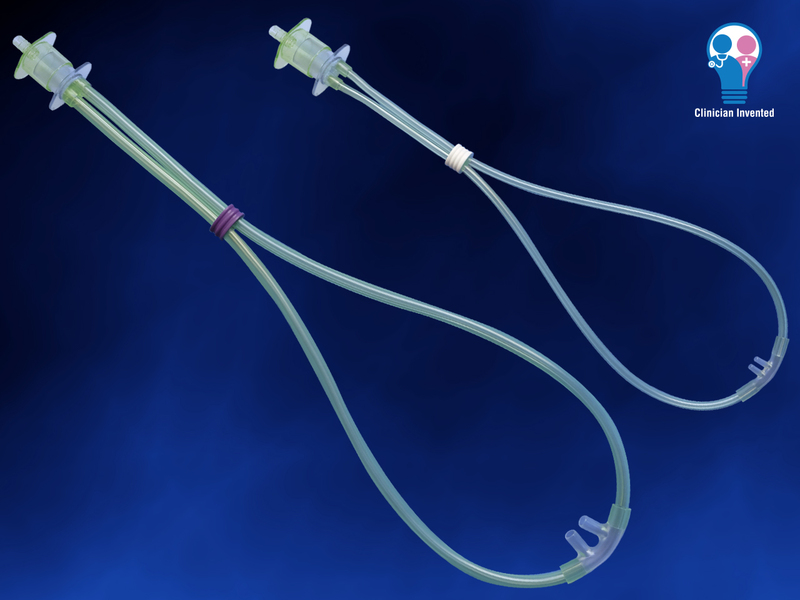 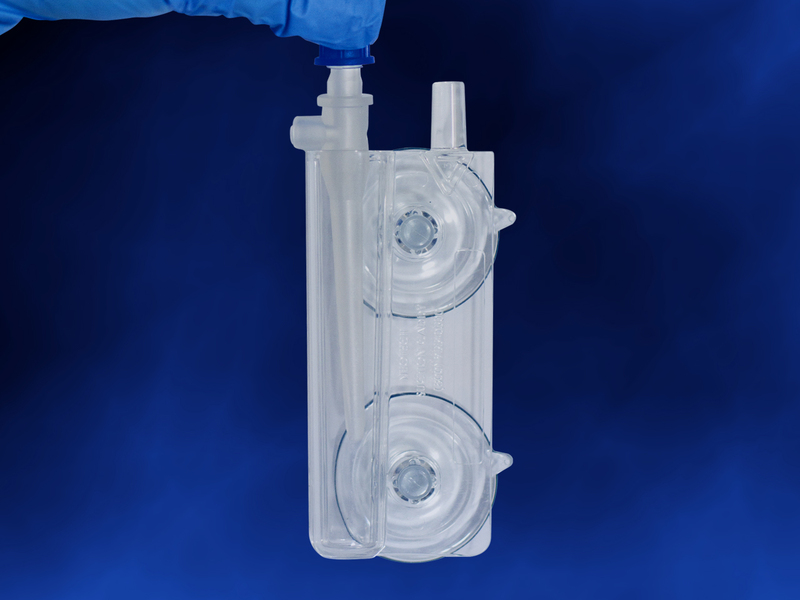 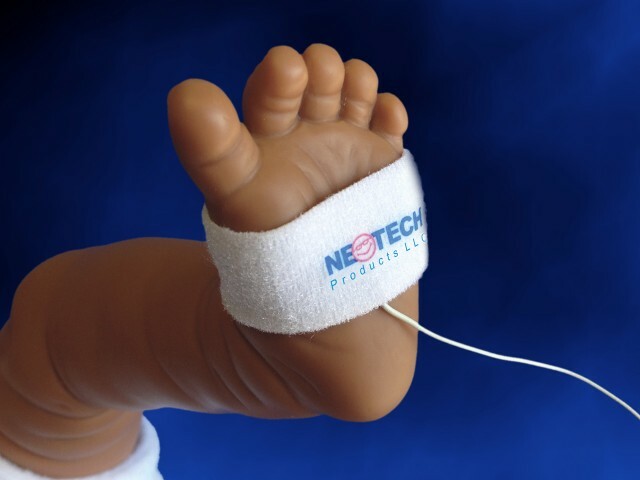 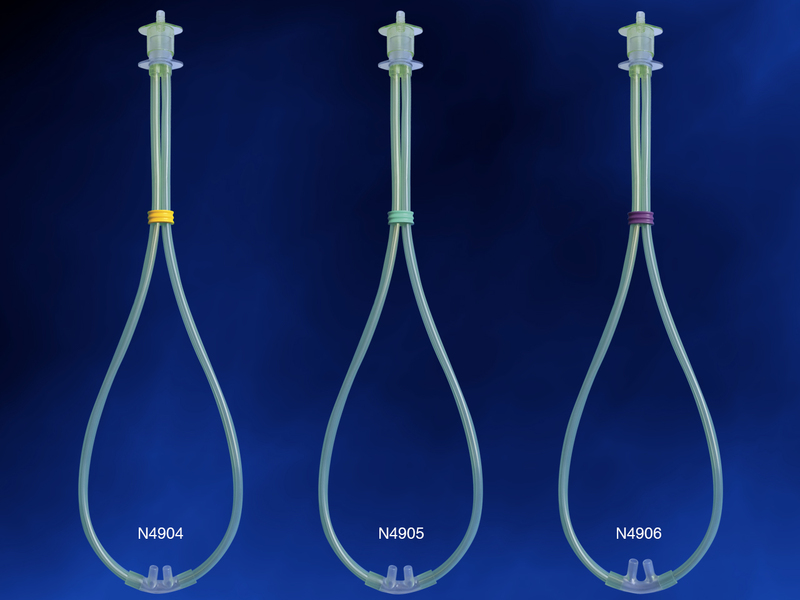 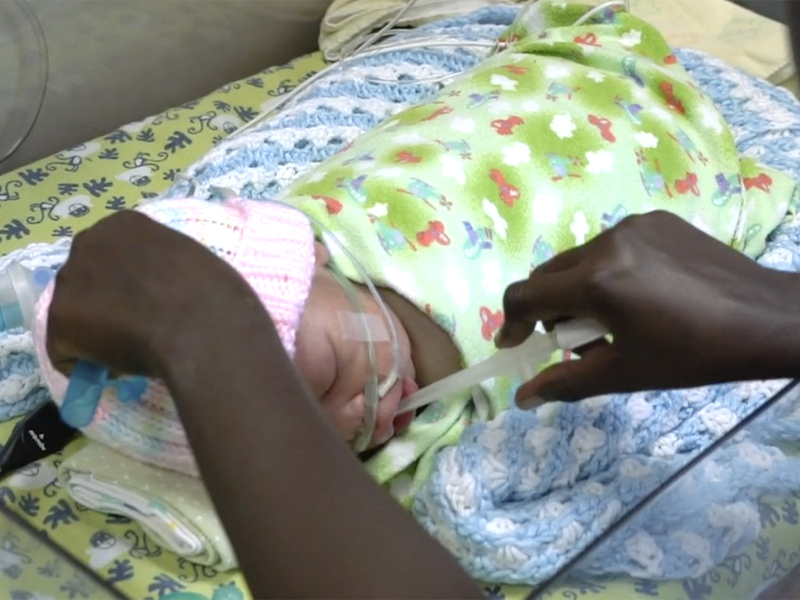 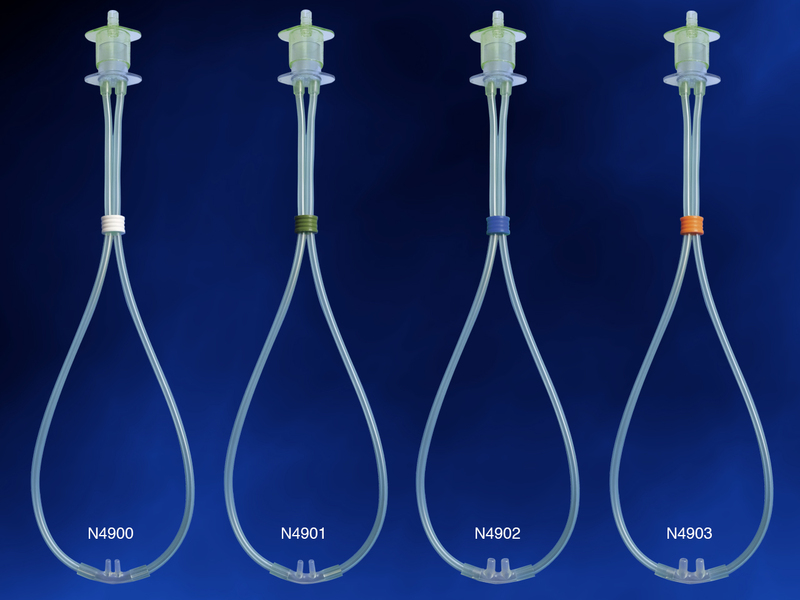 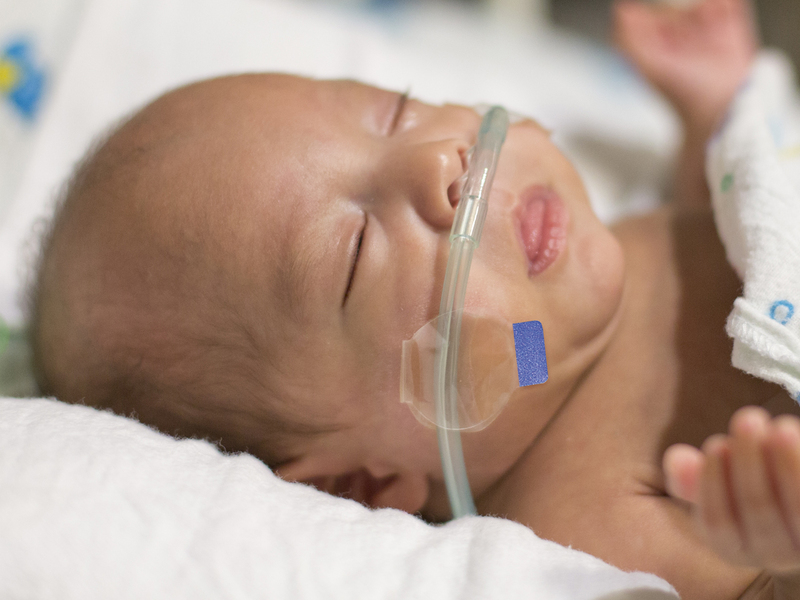 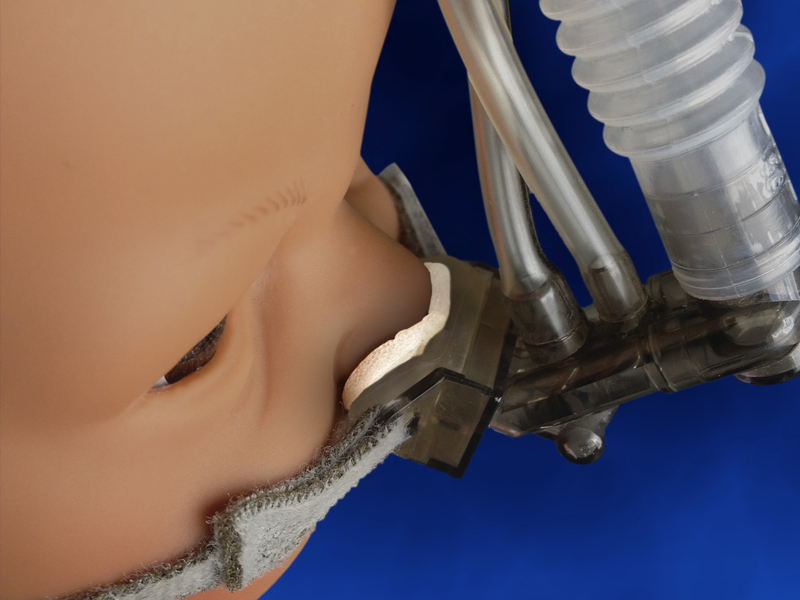 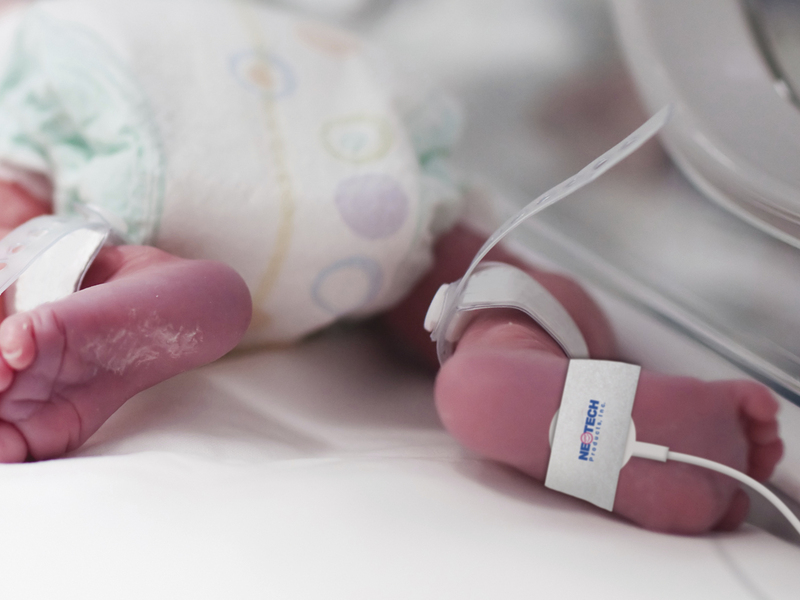 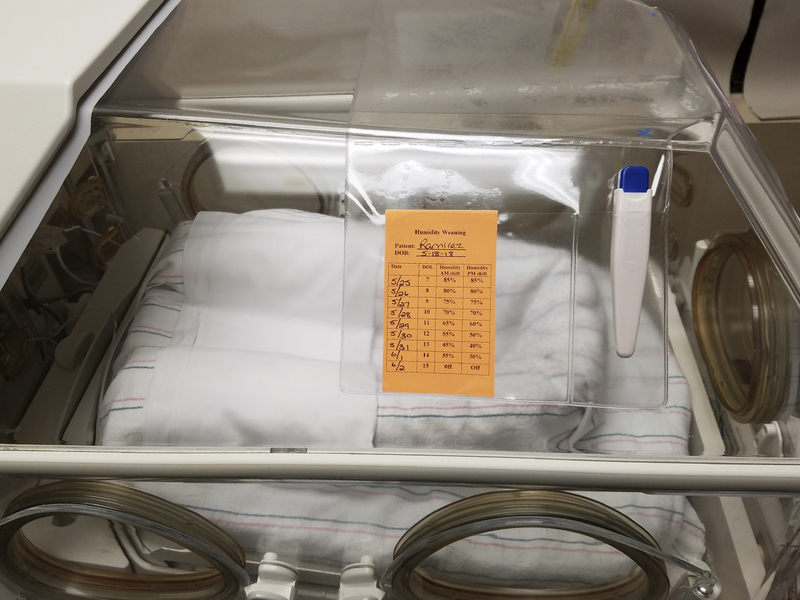 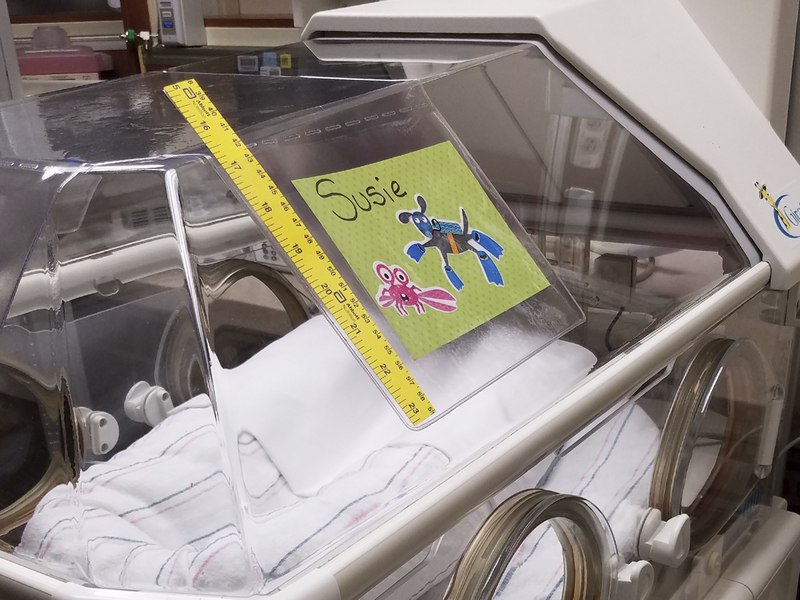 Neotech’s revolutionary Meconium Aspirator, which appears in the “Textbook of Neonatal Resuscitation,” has created a safer way to aspirate meconium from newborns’ lungs. 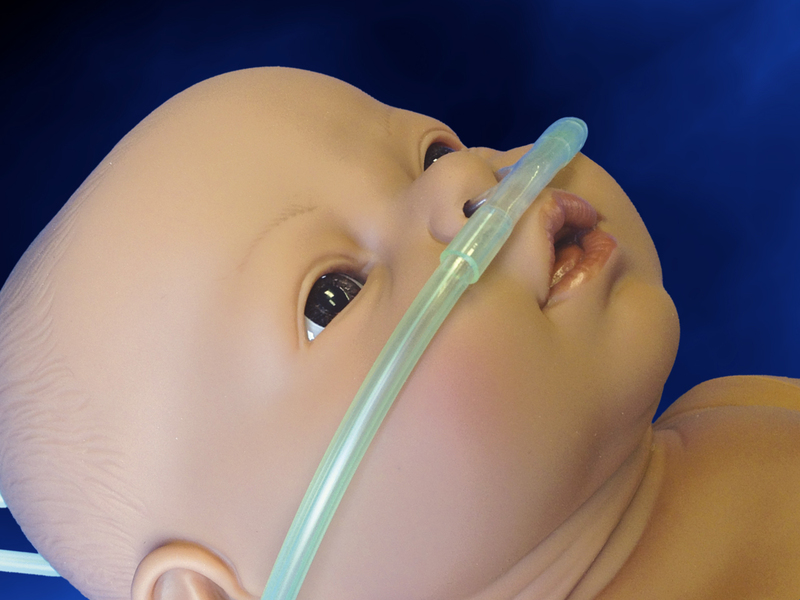 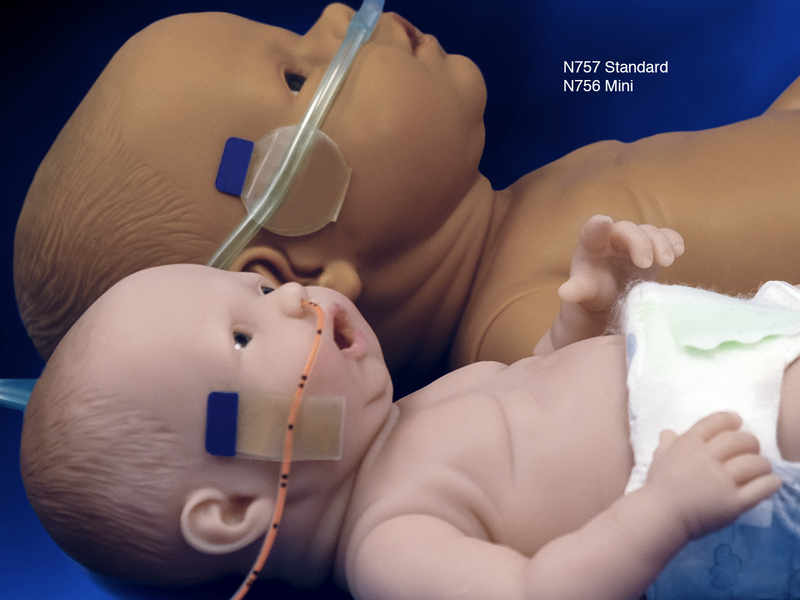 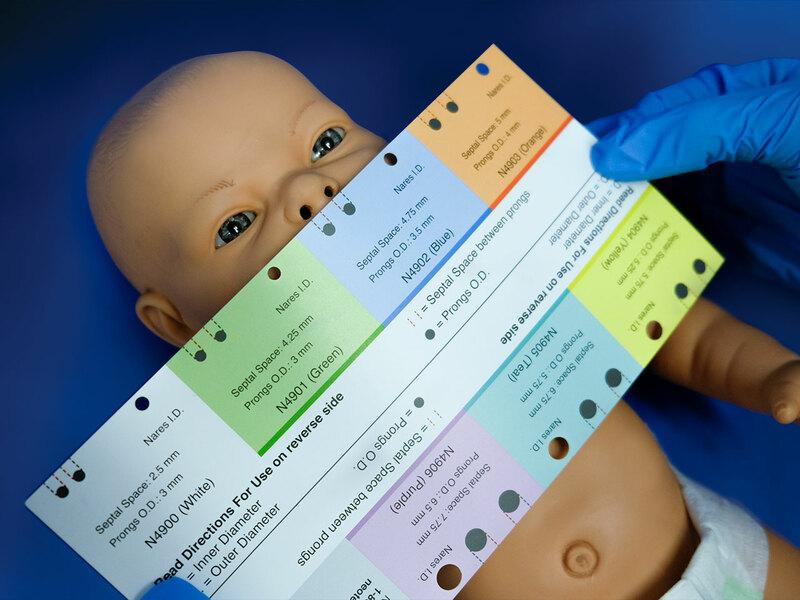 It is conveniently compatible with most endotracheal tubes, comes in both clear and yellow, and features a suction control port for use when infants need intermittent suctioning for safety. 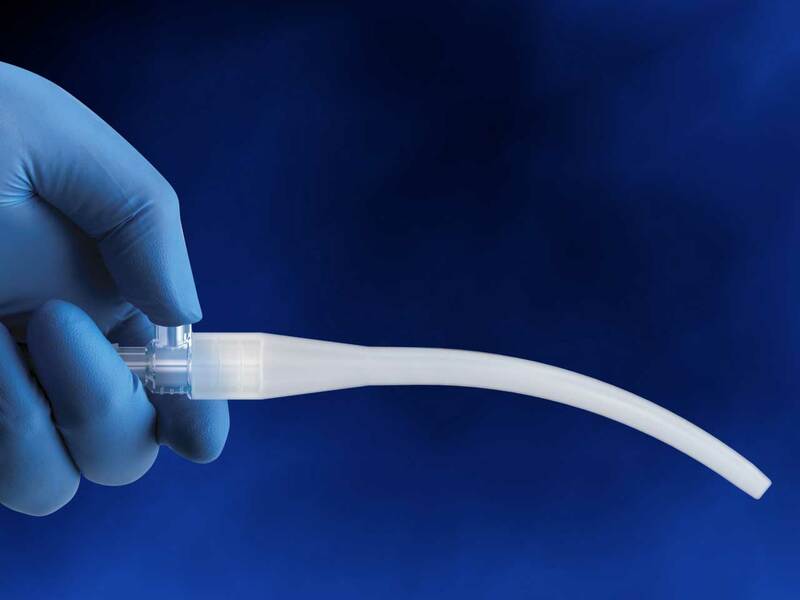 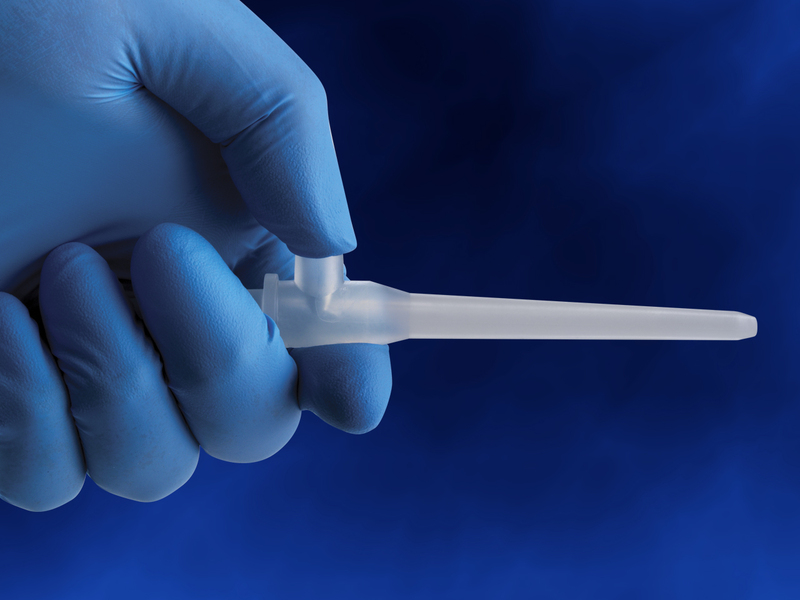 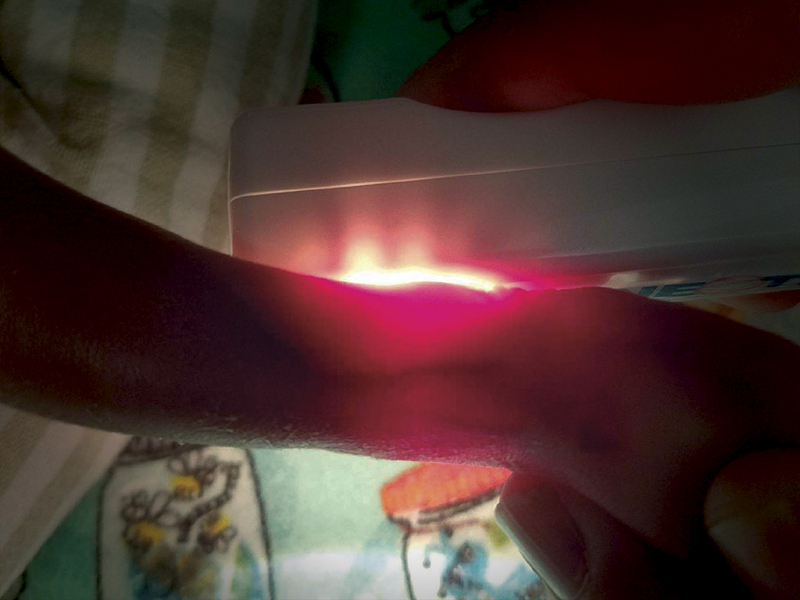 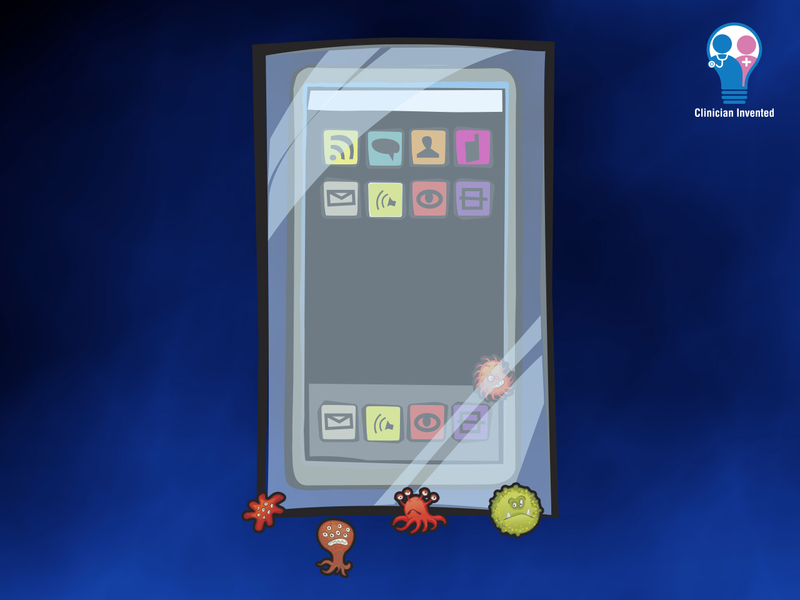 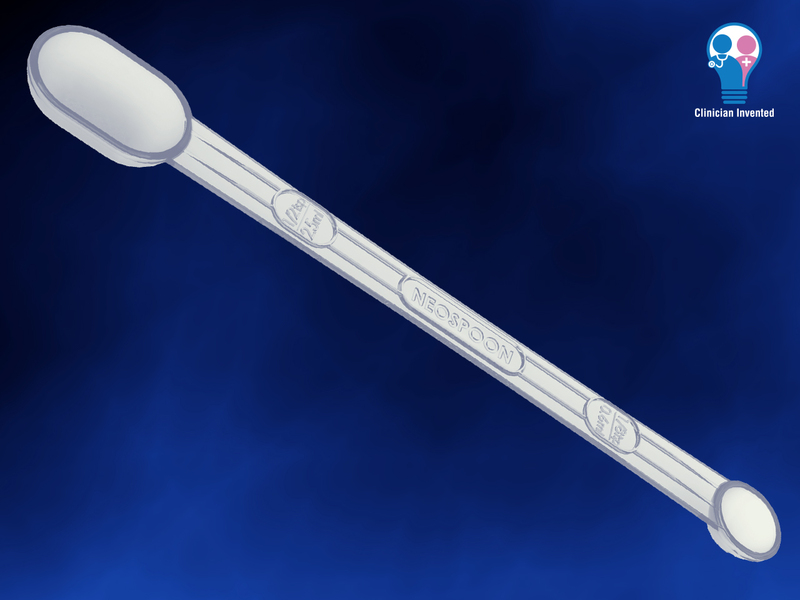 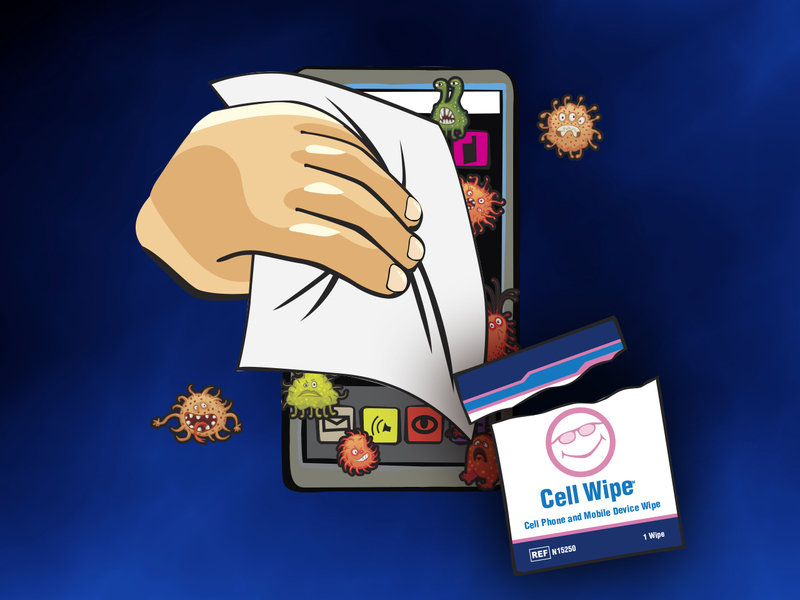 Clinicians praise it for its ease of use and its 20-year track record of safe application. 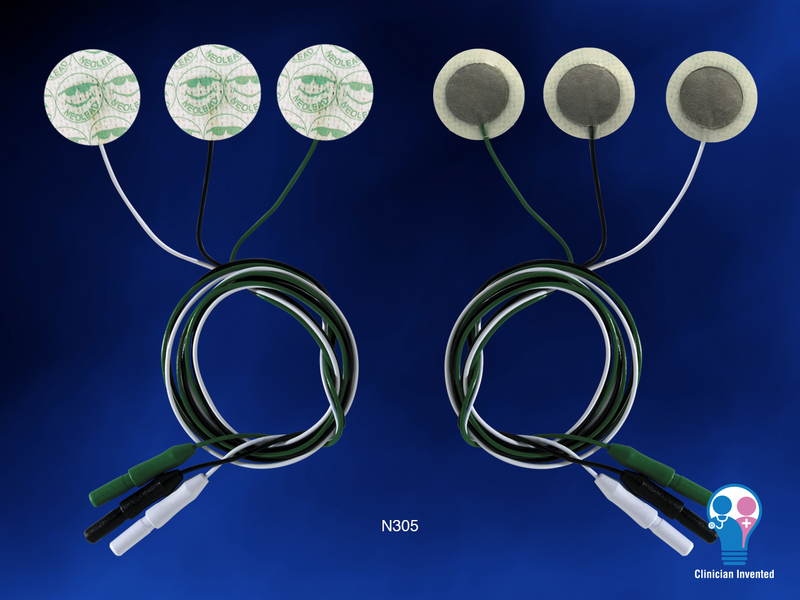 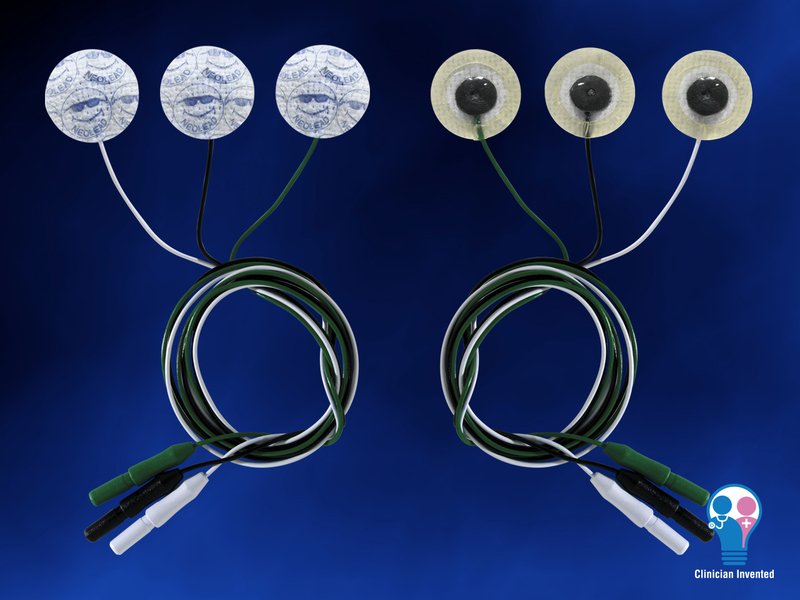 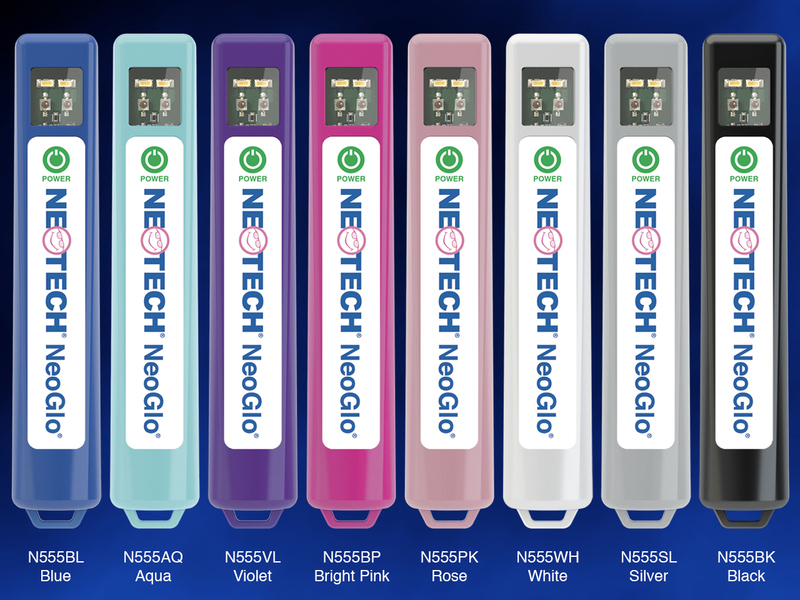 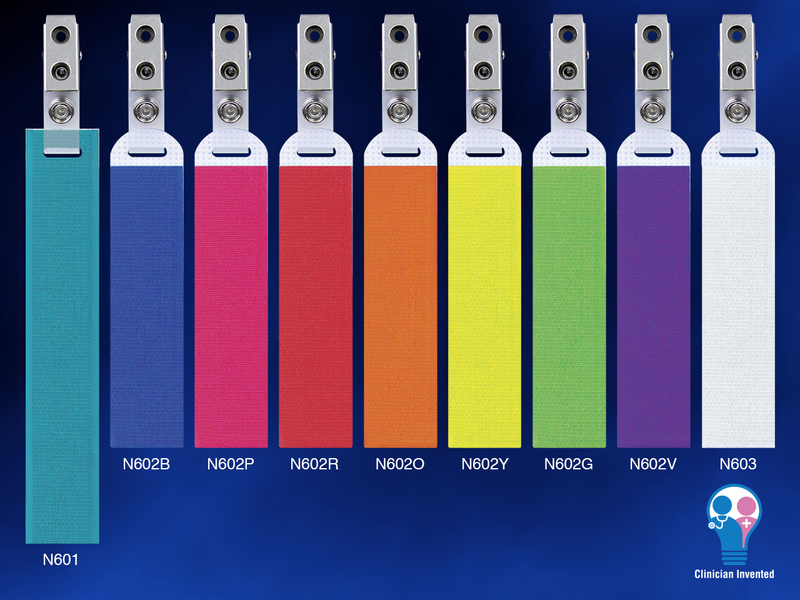 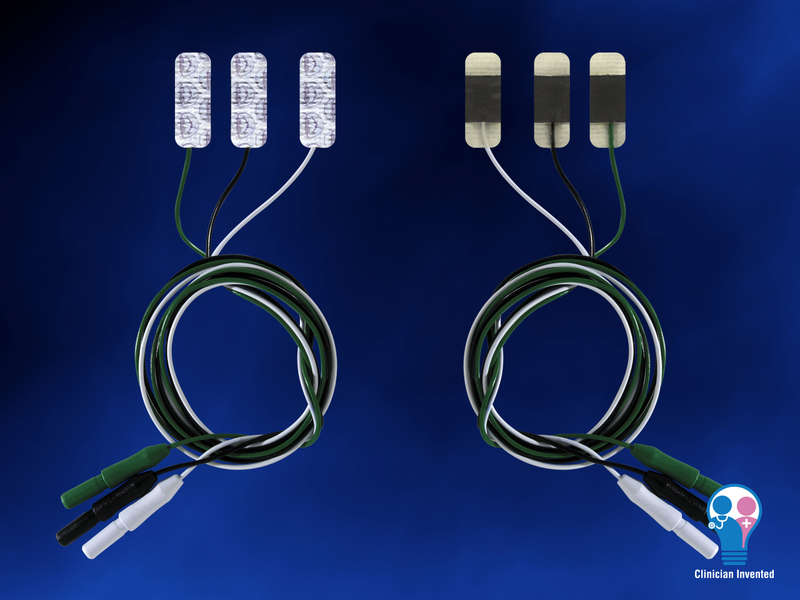 The Radiolucent NeoLead ECG Electrodes boast the same benefits as the standard NeoLead, but with one significant difference — they are nearly invisible on x-rays, a convenient feature that clinicians praise. 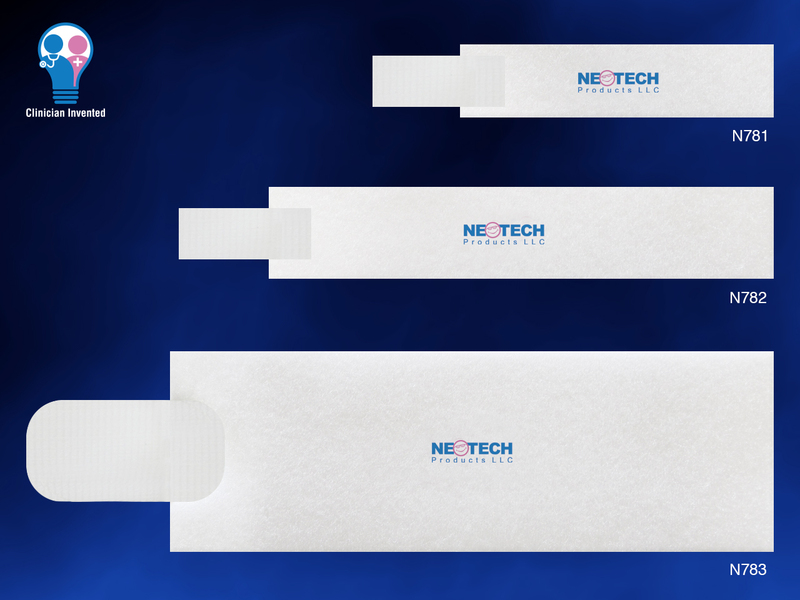 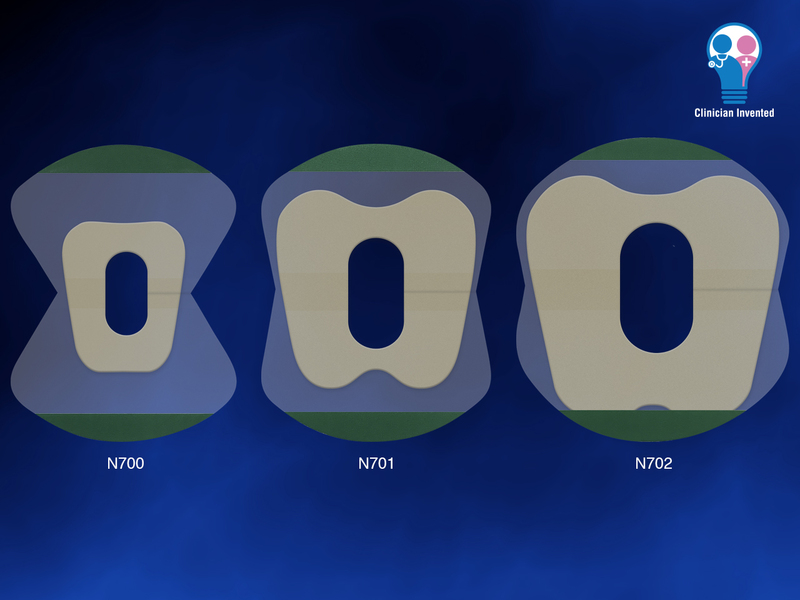 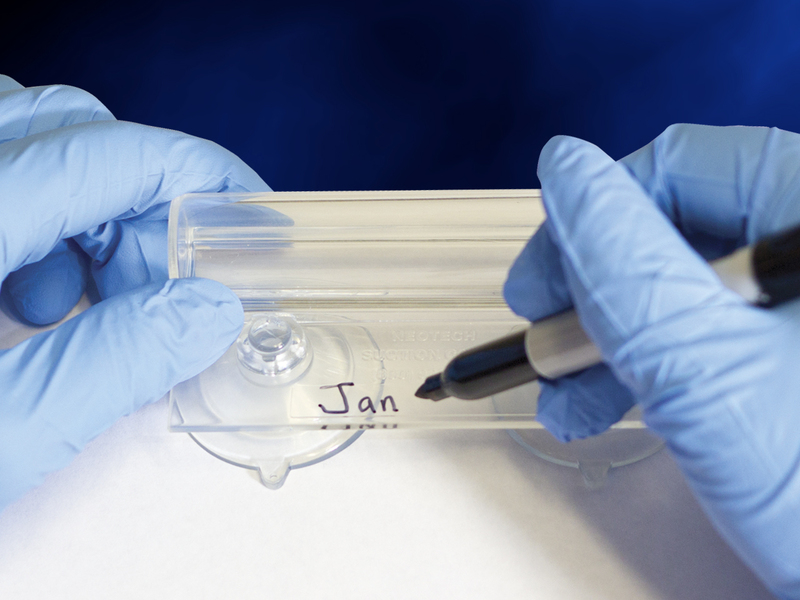 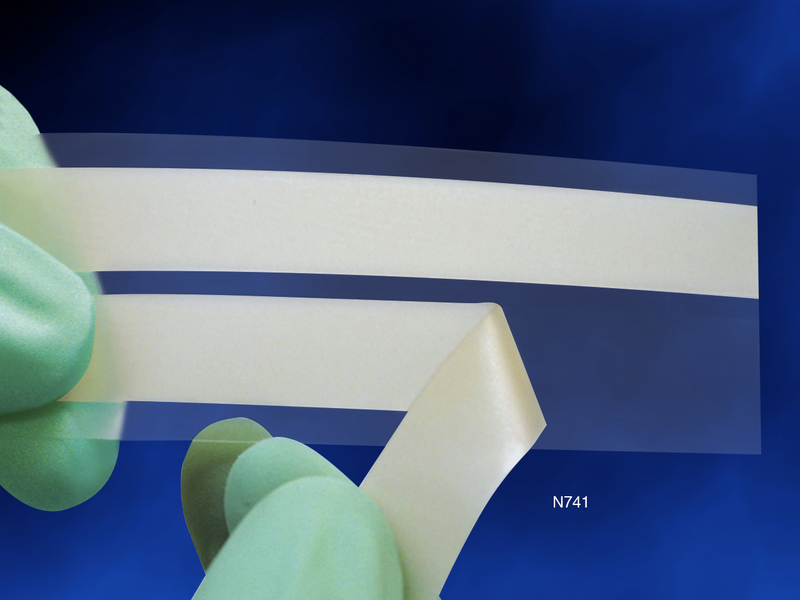 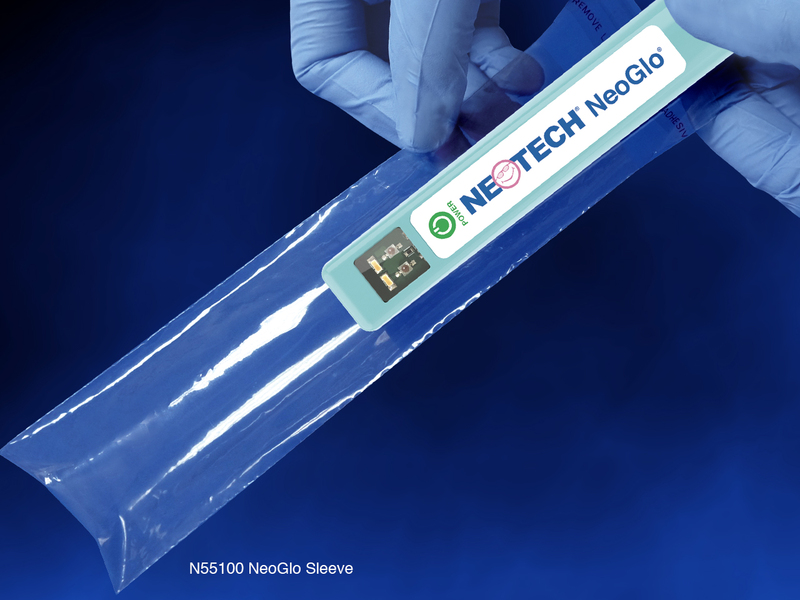 In addition to its imaging-friendly nature, this product comes with hydrocolloid borders on the electrodes, which help to prevent the hydrogel from oozing or drying out prematurely. 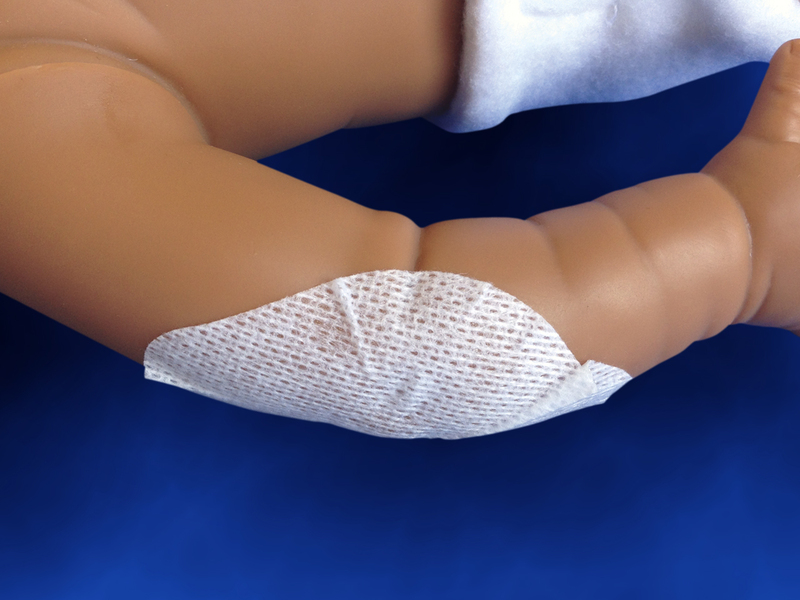 The border also aids in minimizing slippage. 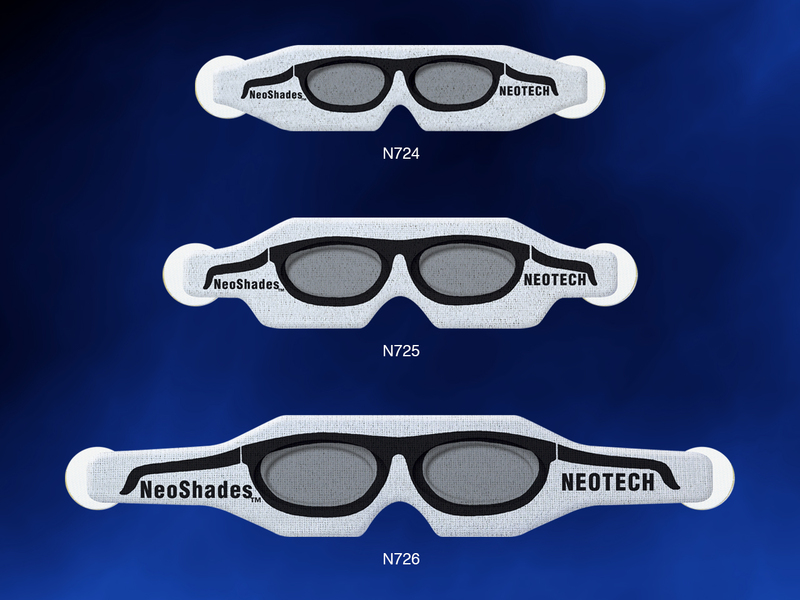 Give patients greater mobility while in your care with Neotech Telemetry Totes. 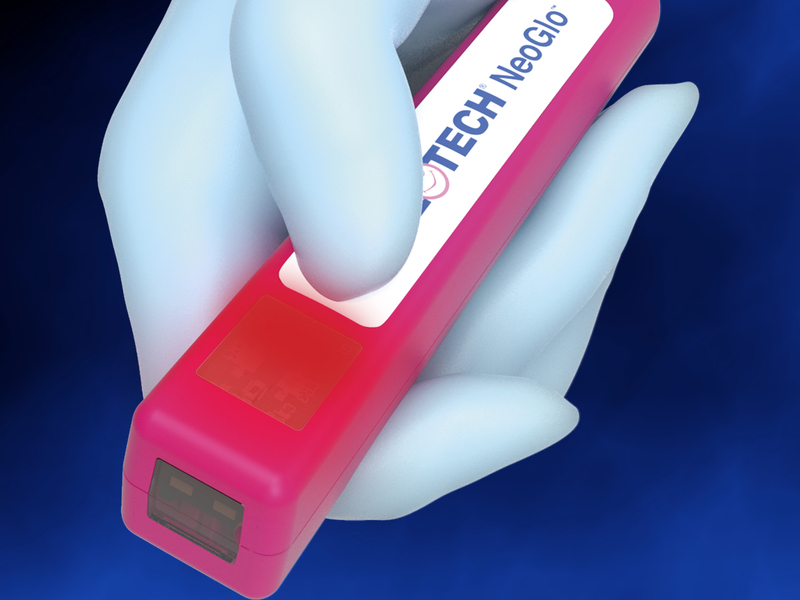 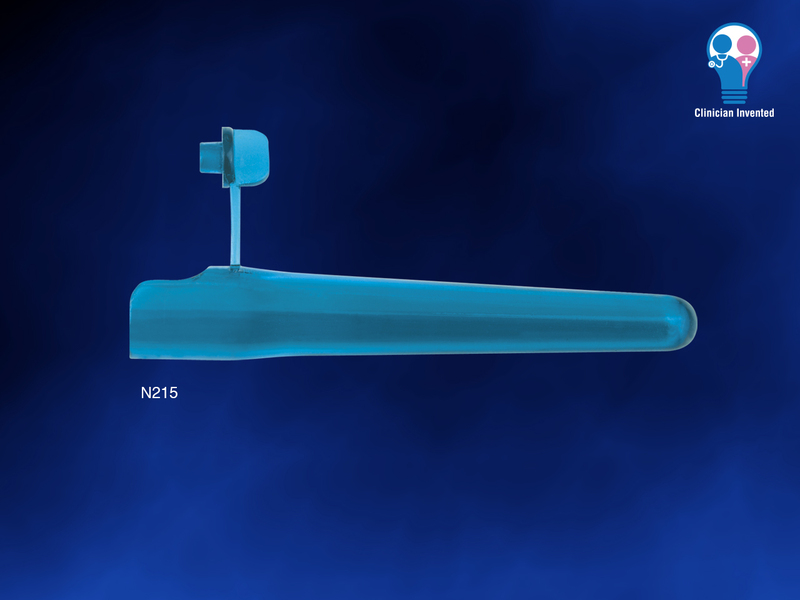 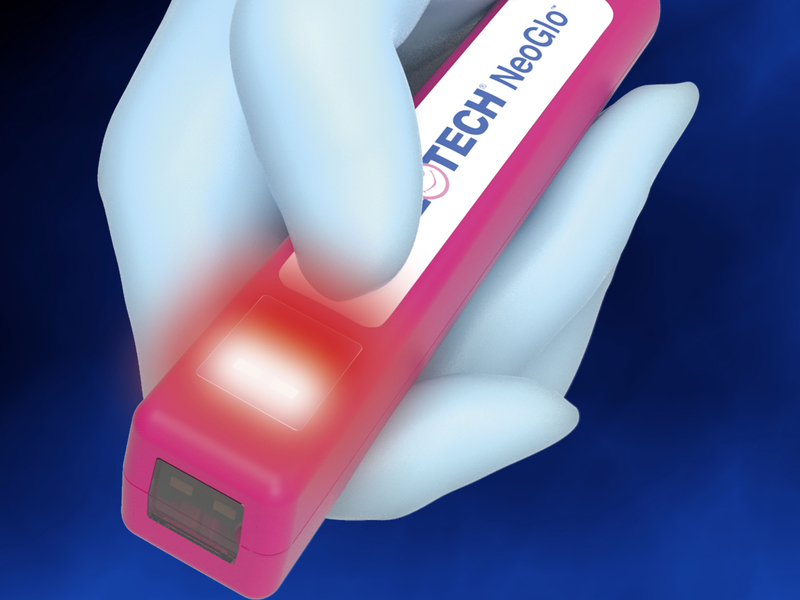 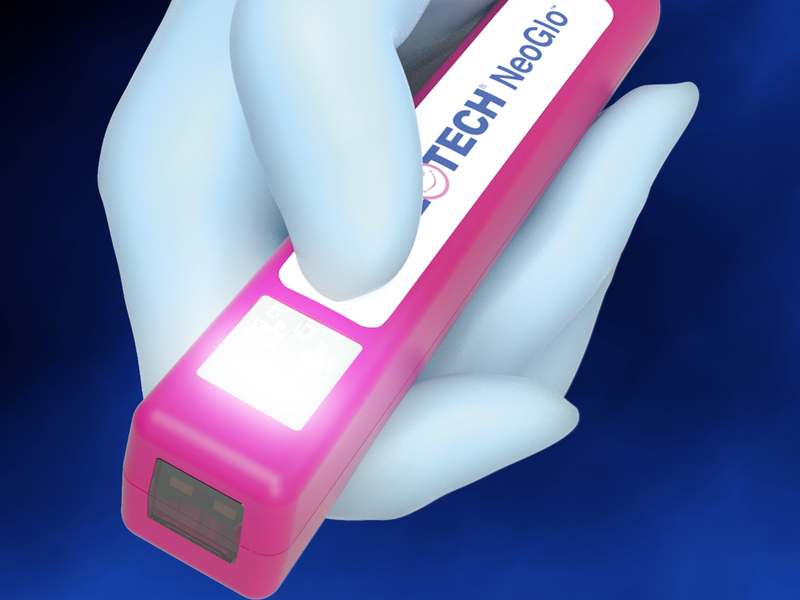 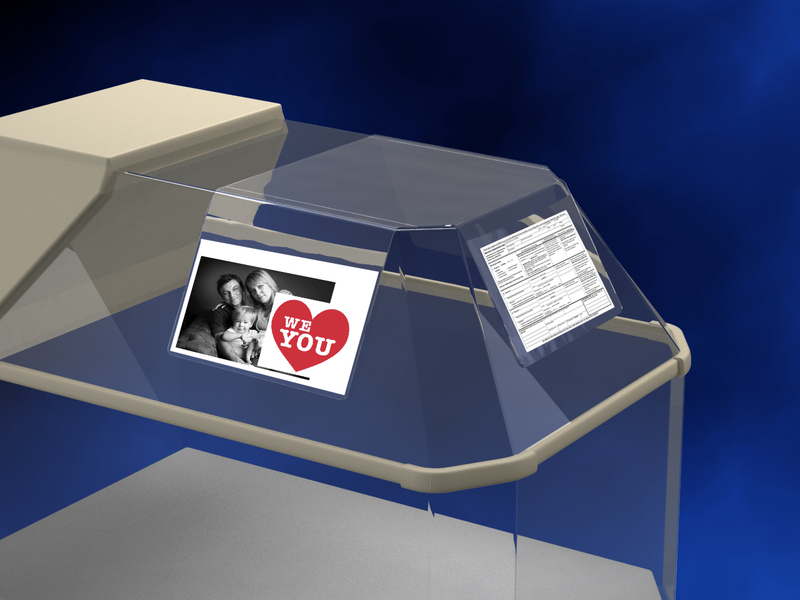 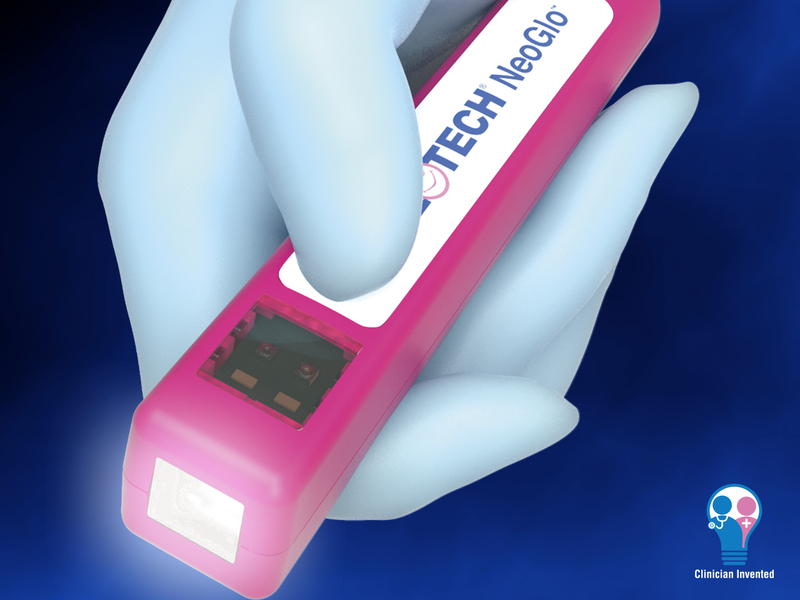 Neotech offers two models for use with cardiac monitors in a hospital care setting. 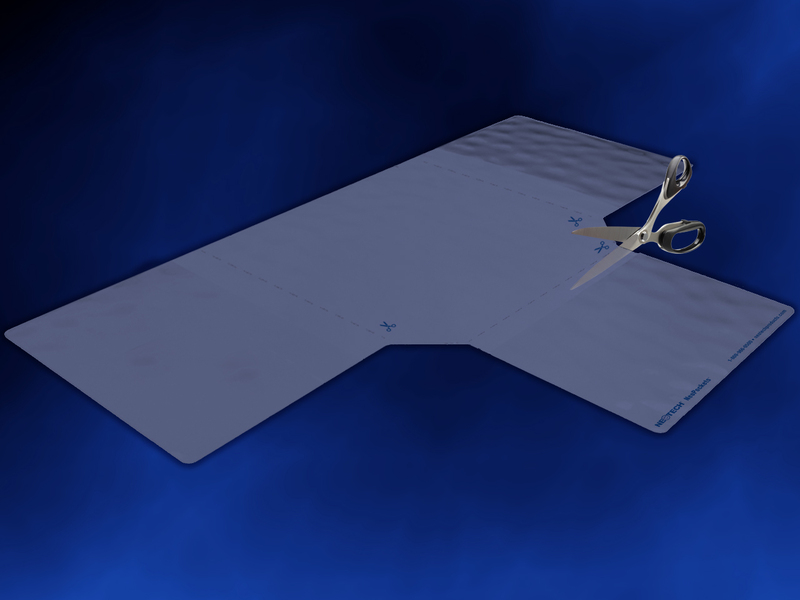 The Valu-Tote is our most economical pouch. 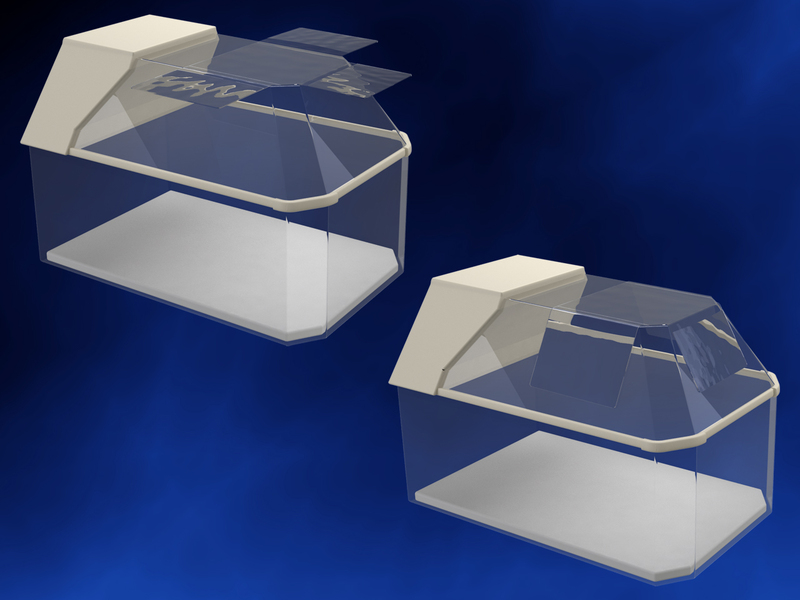 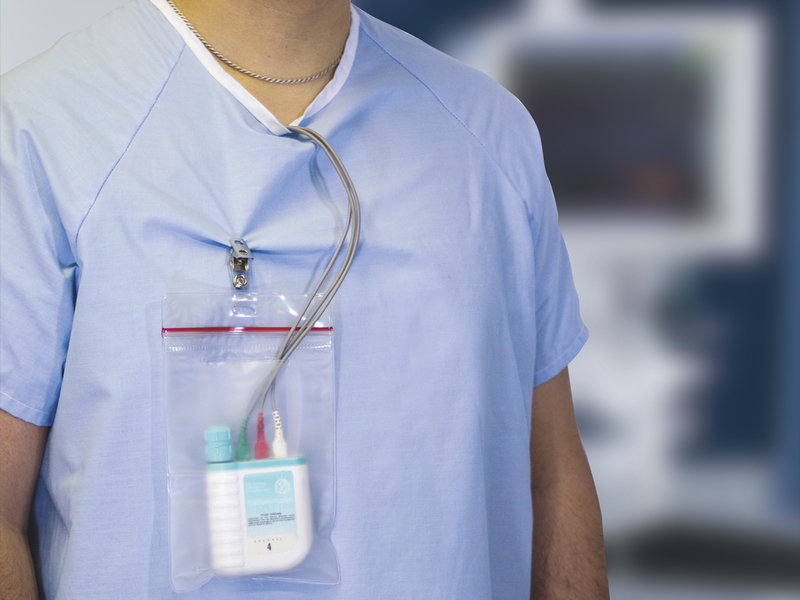 The Clip-Tote has the added benefit of being water resistant to guard against spills on monitors, making it ideal for all patients. 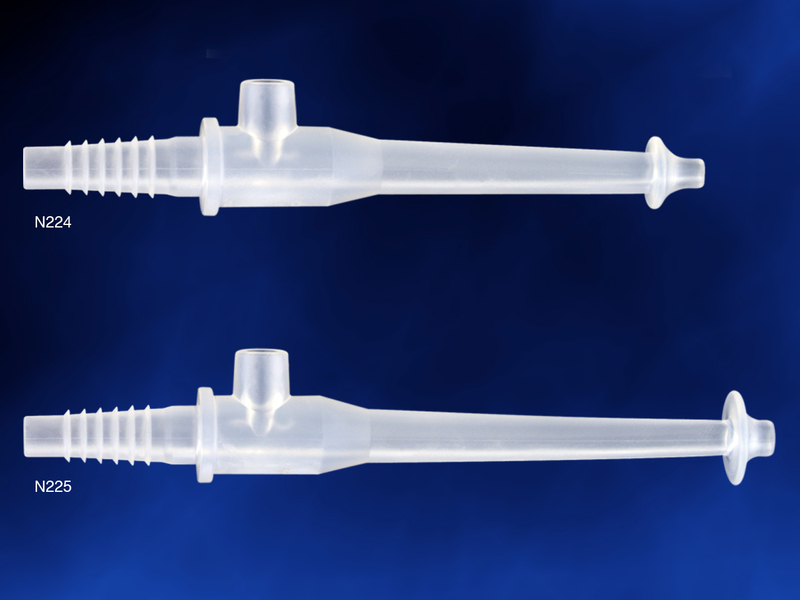 Both come in a 100-count box and include a secure clip for easy attachment.